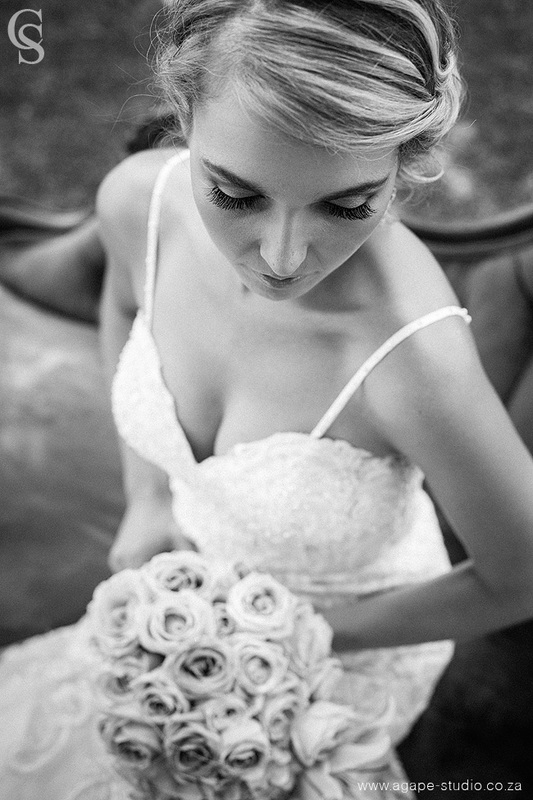 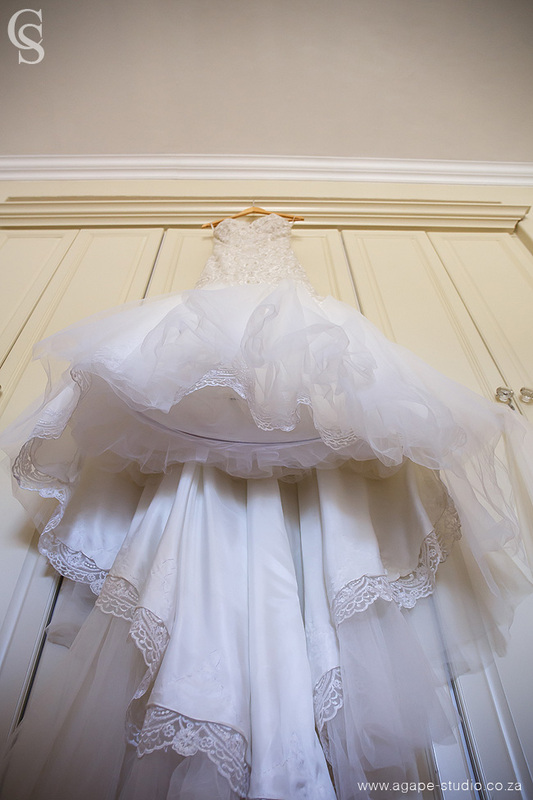 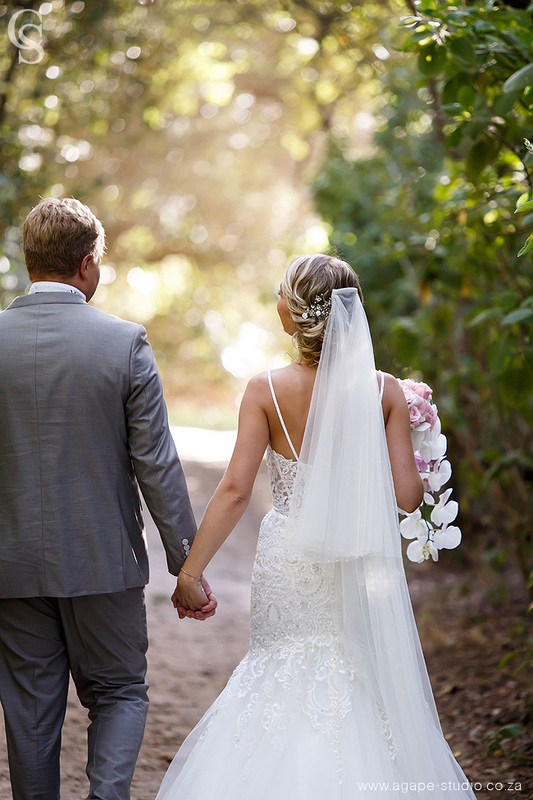 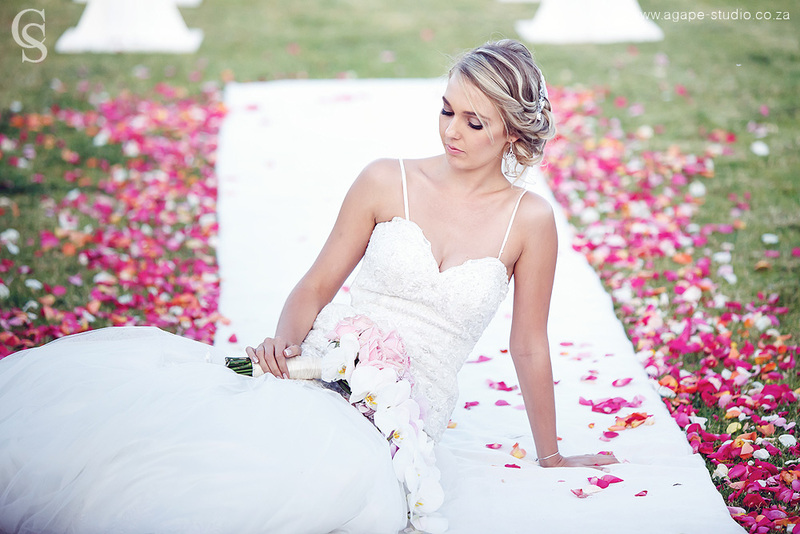 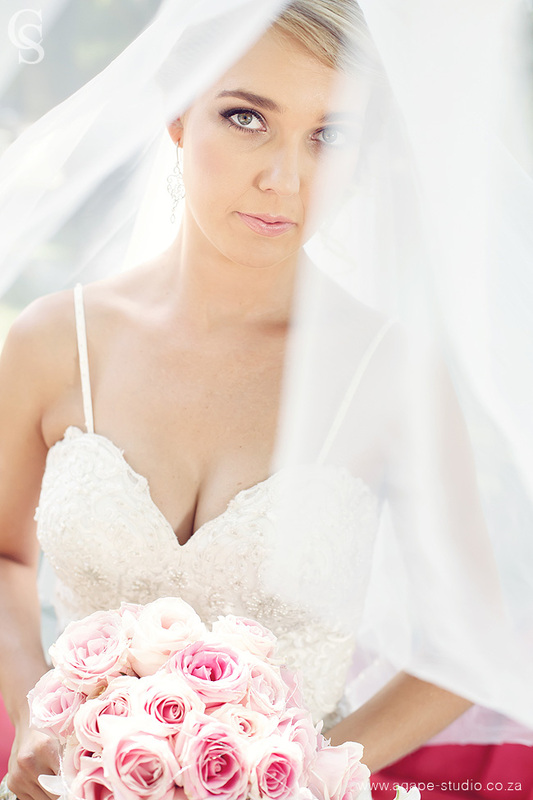 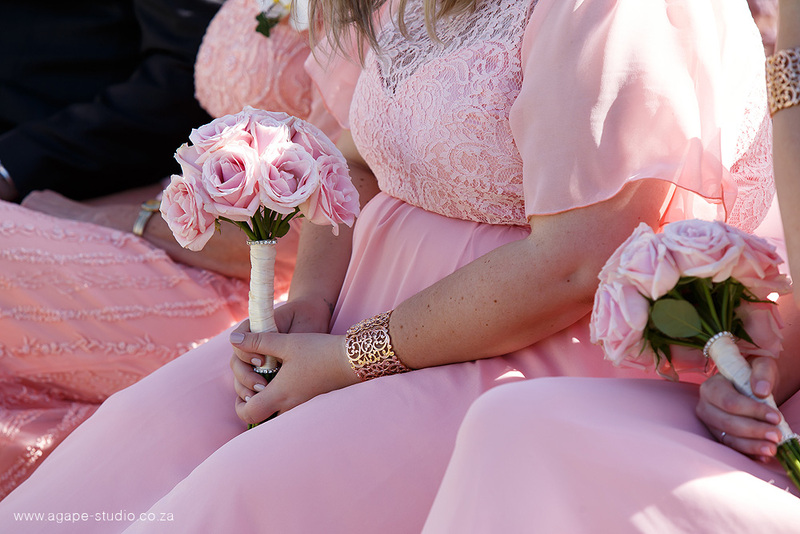 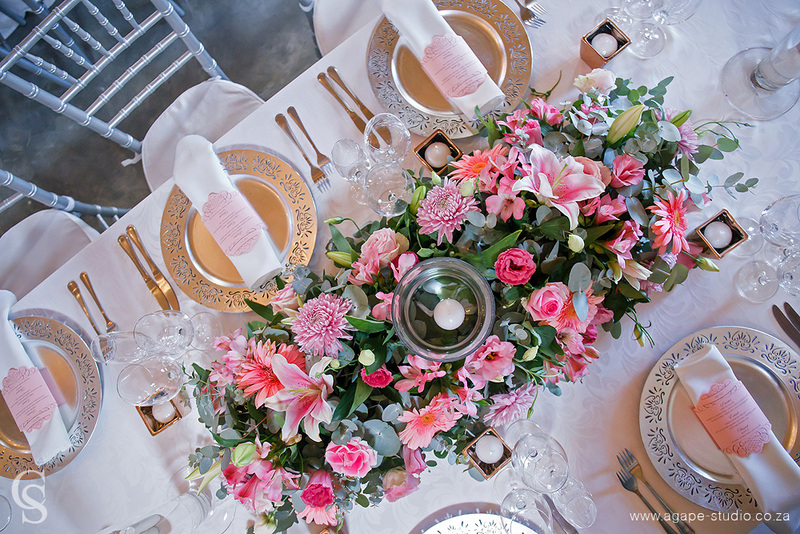 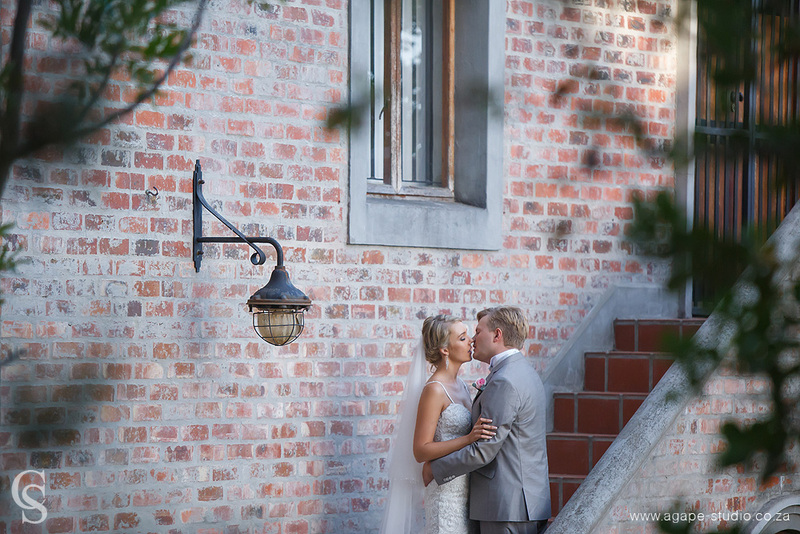 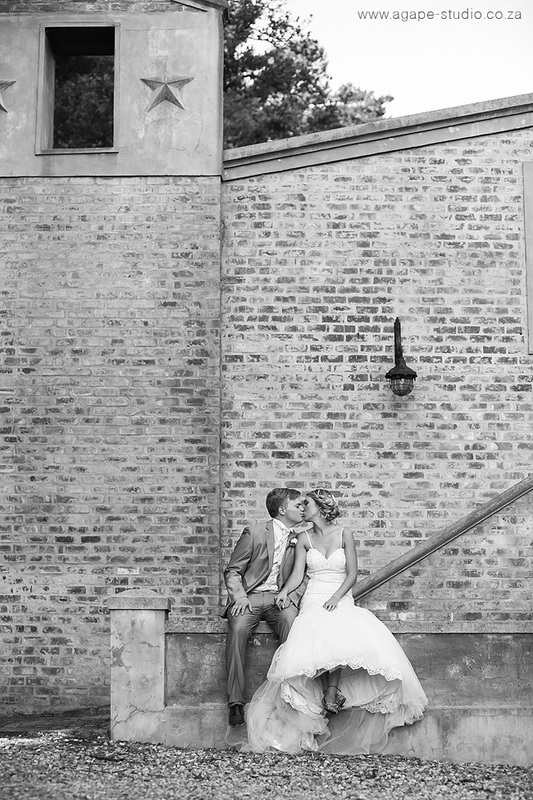 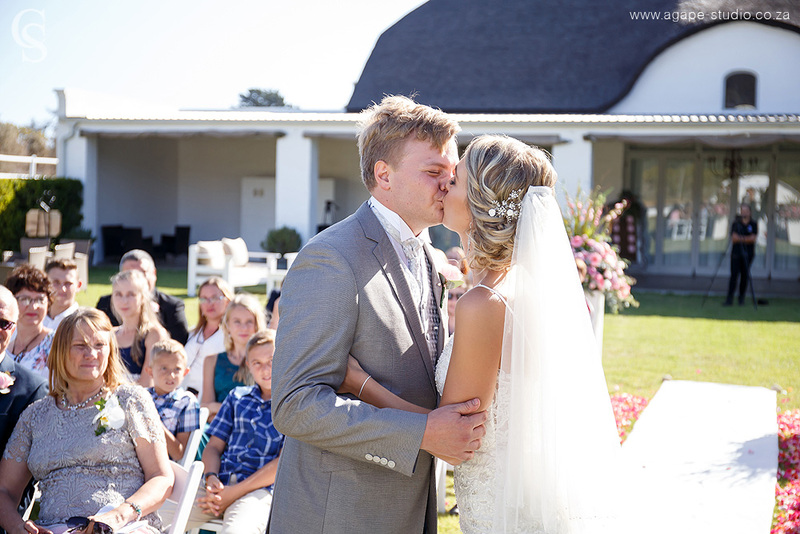 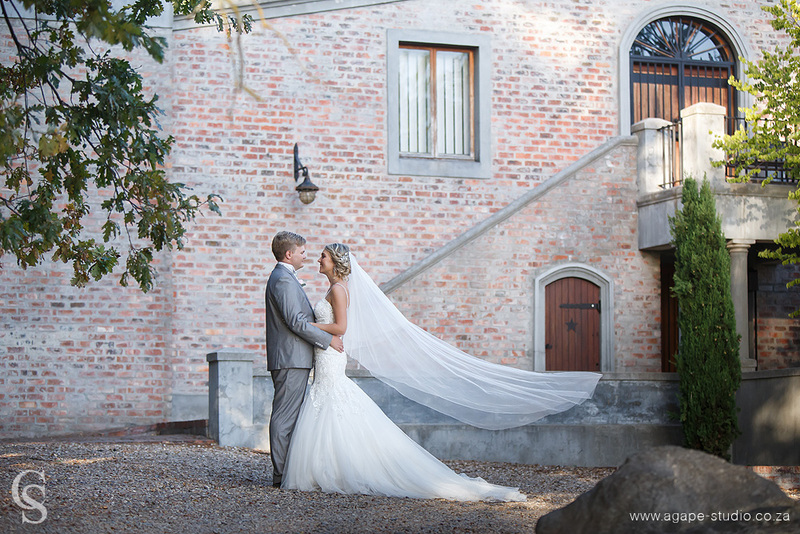 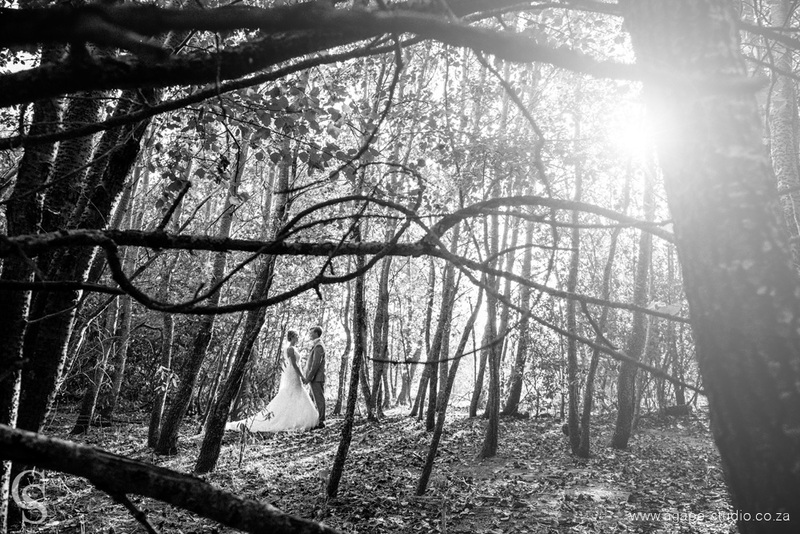 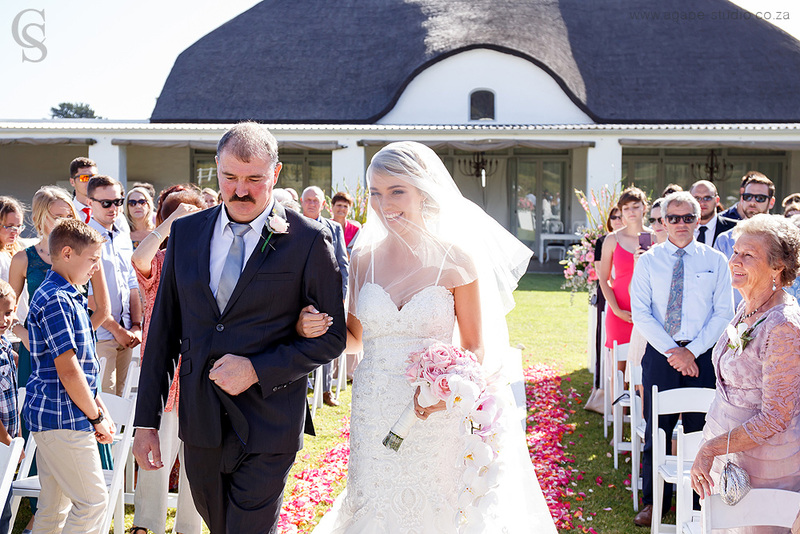 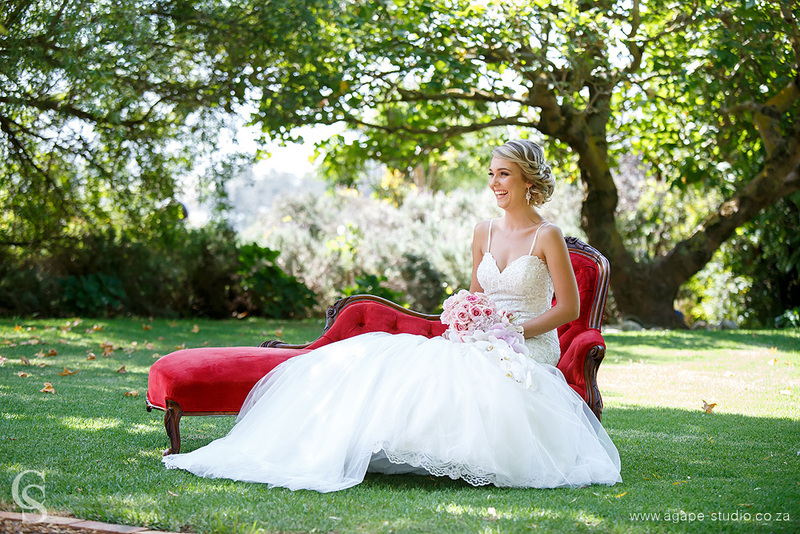 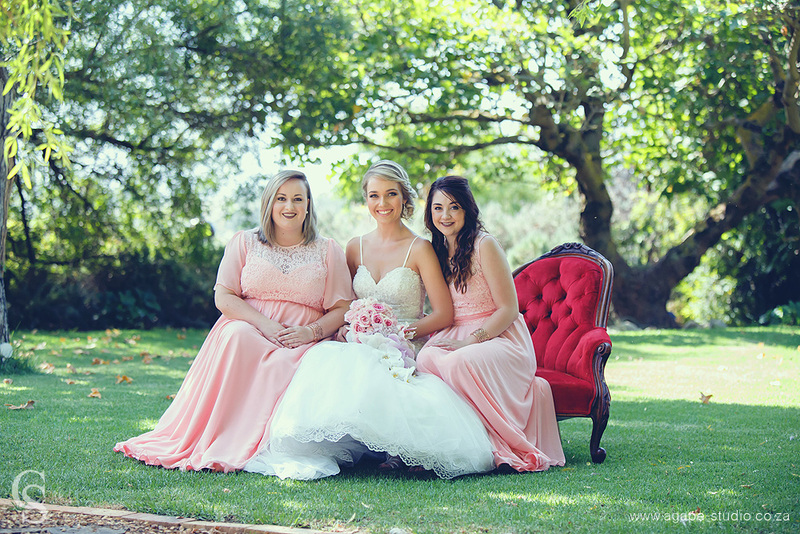 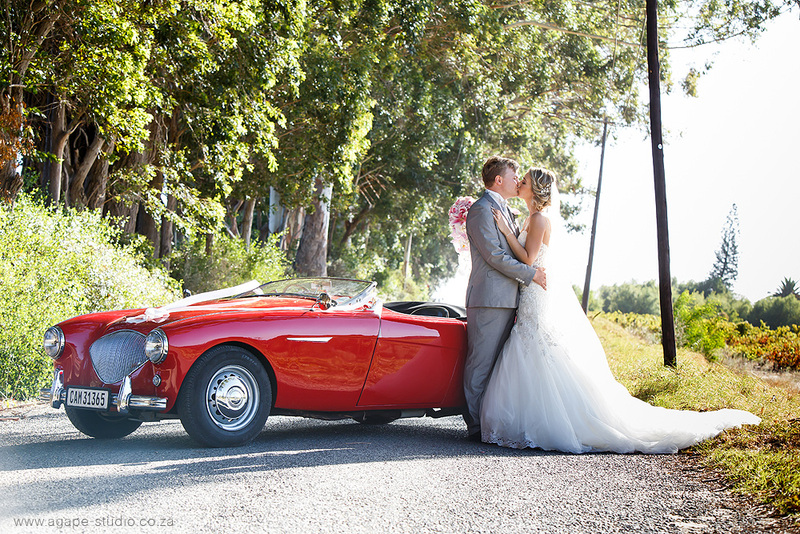 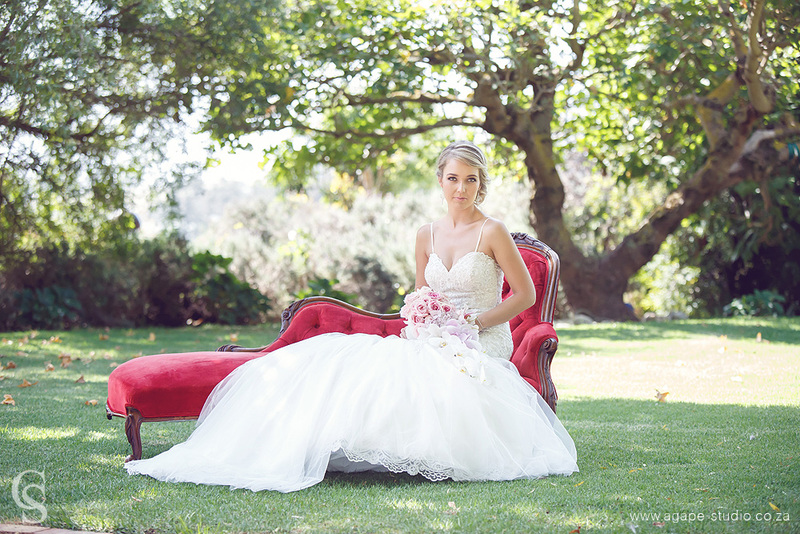 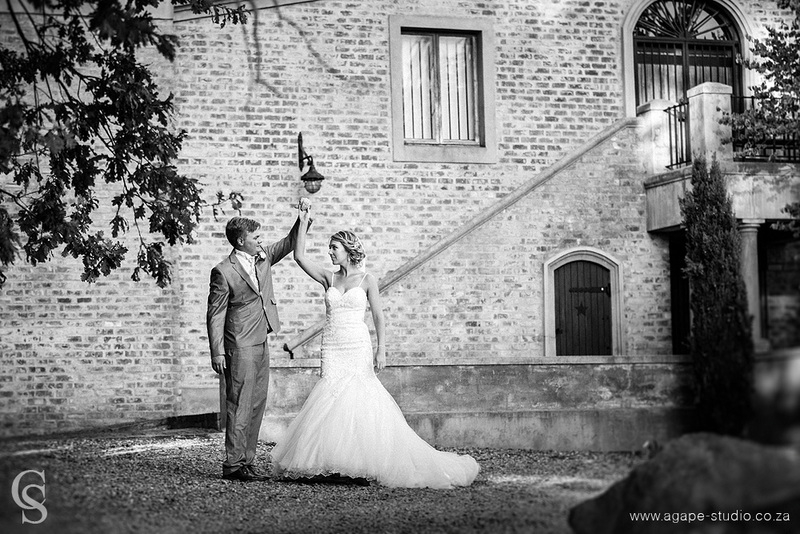 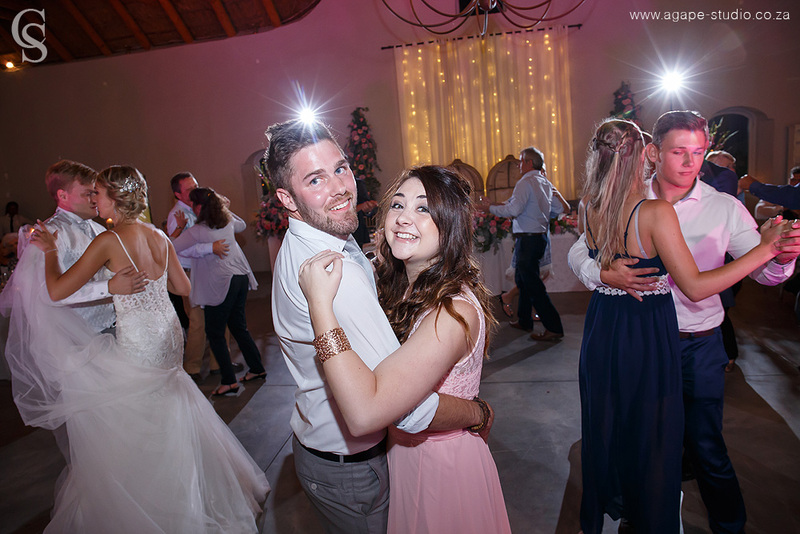 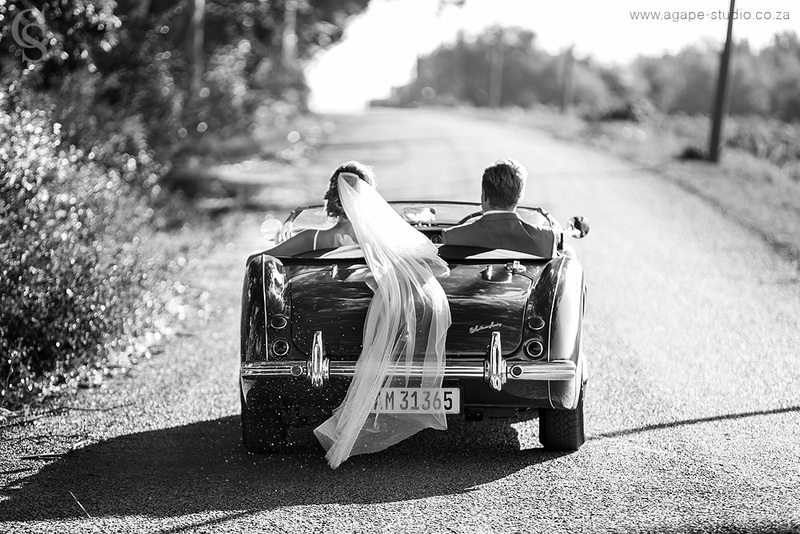 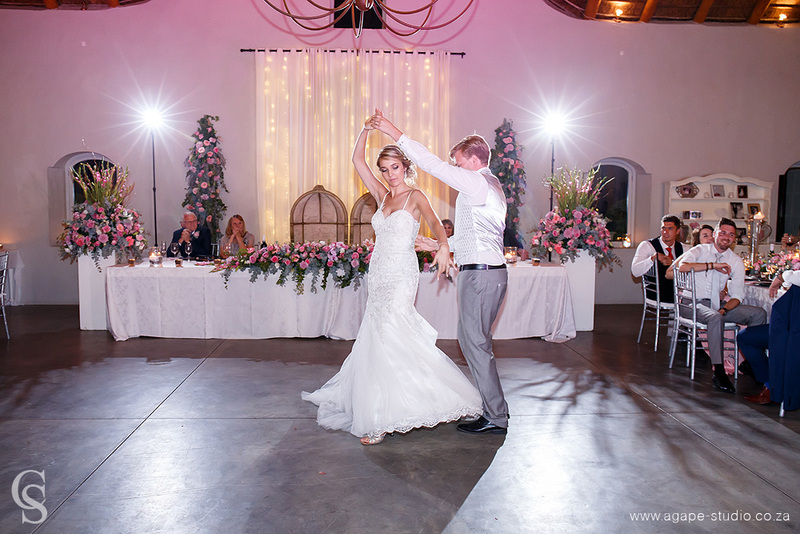 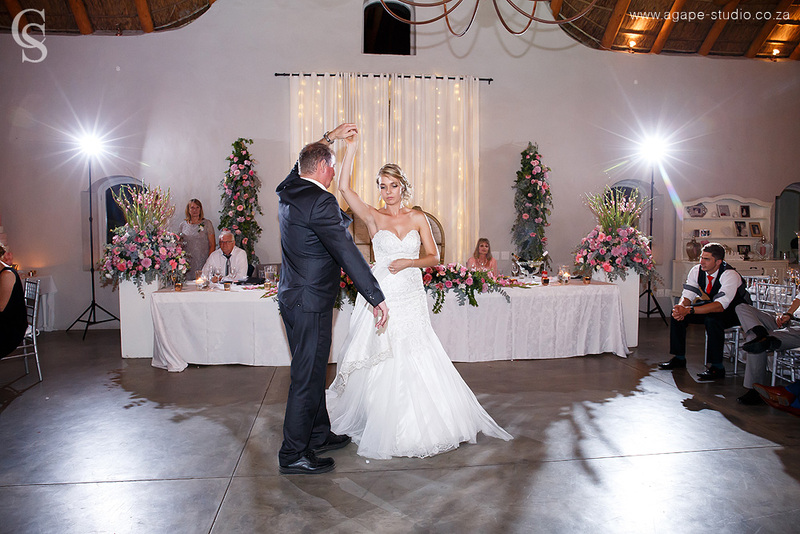 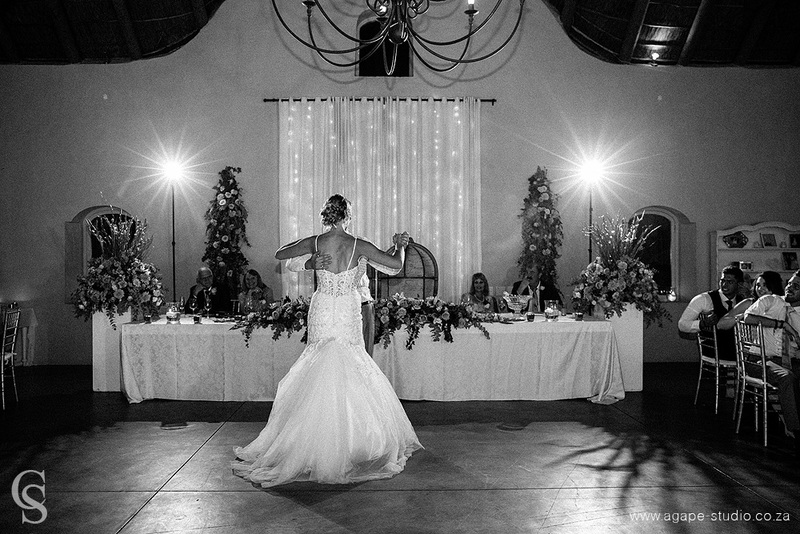 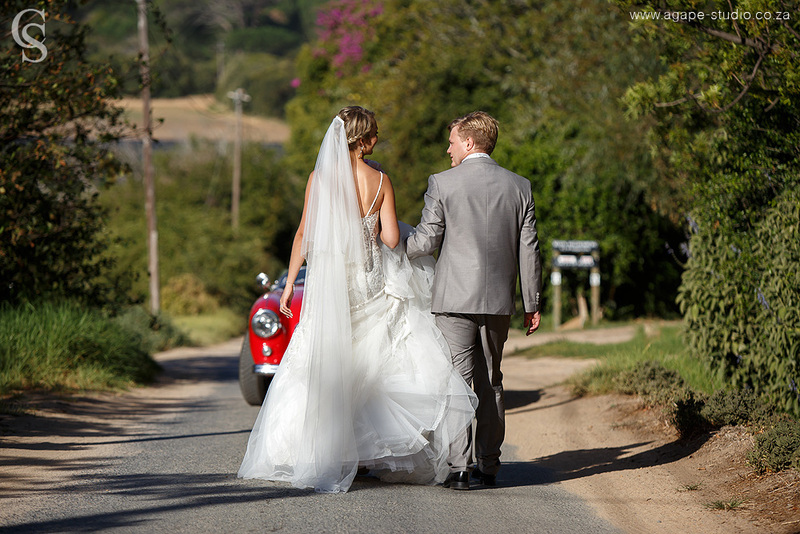 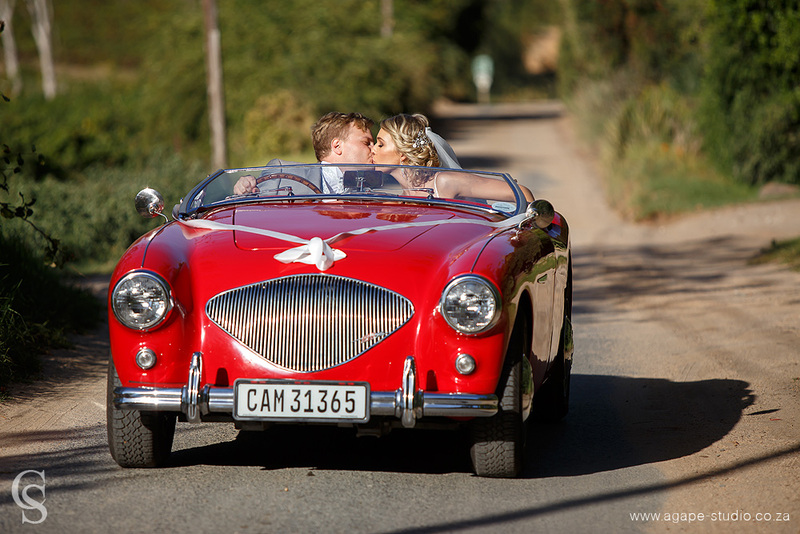 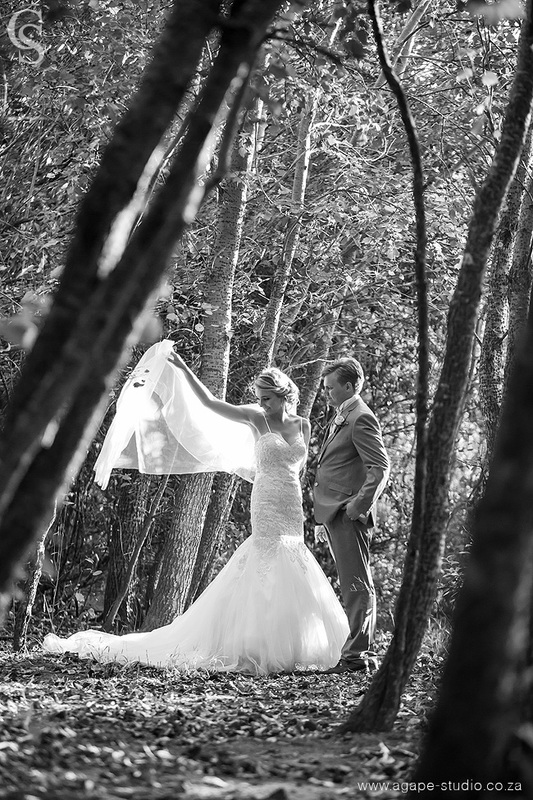 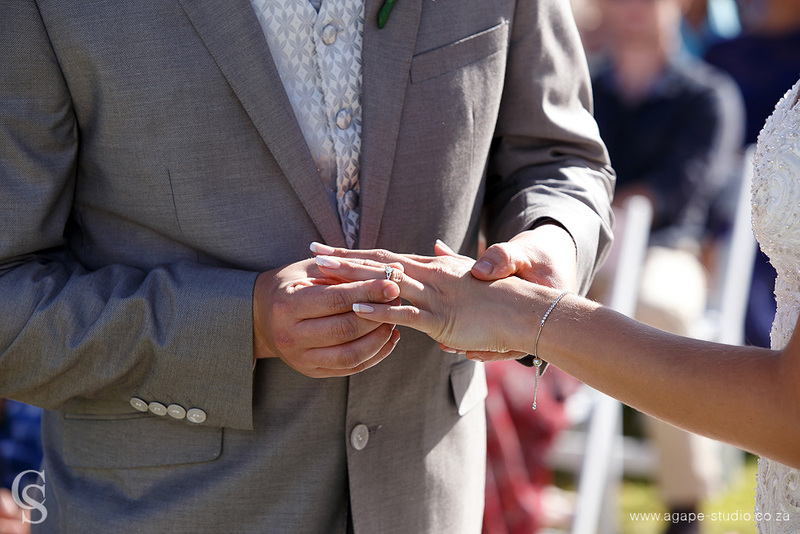 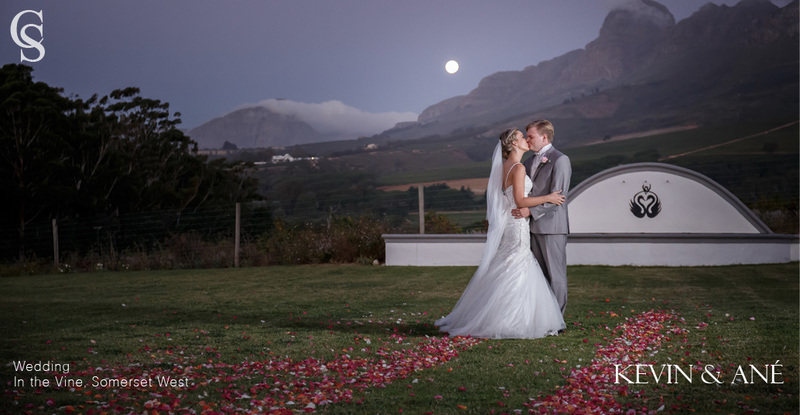 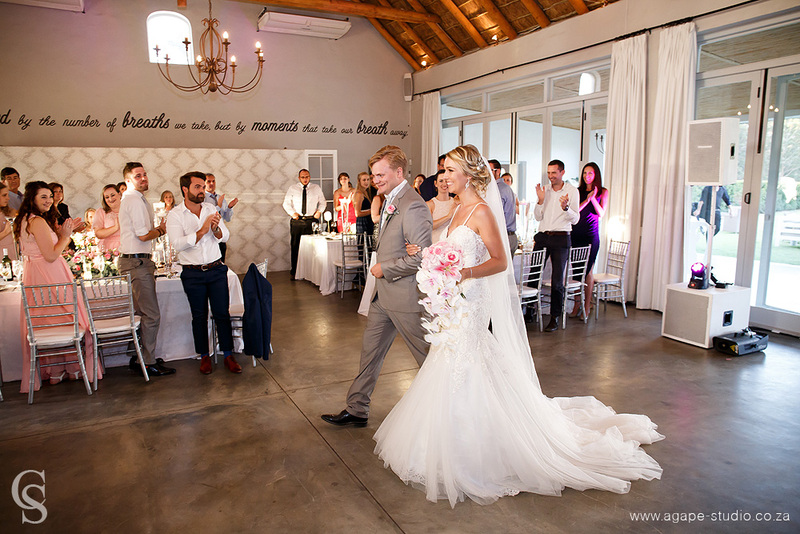 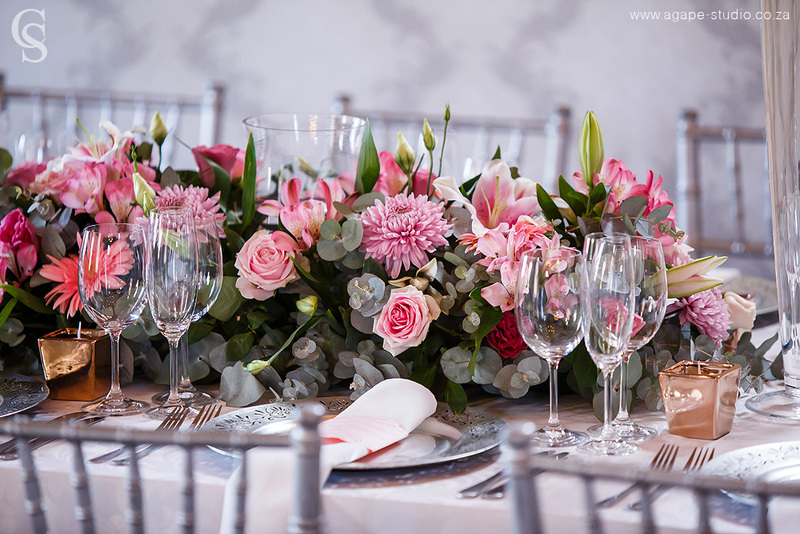 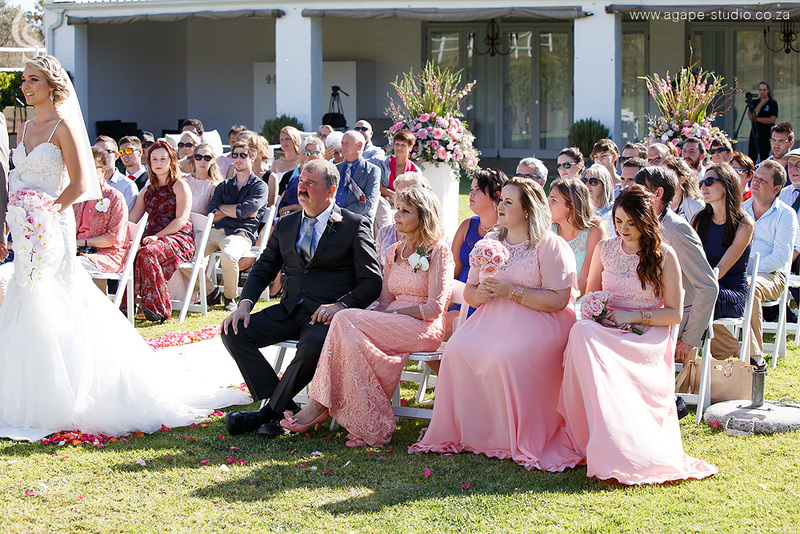 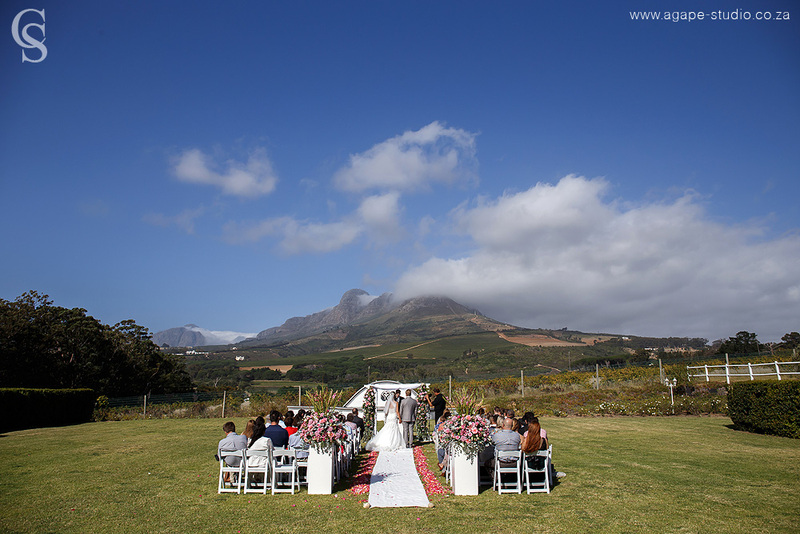 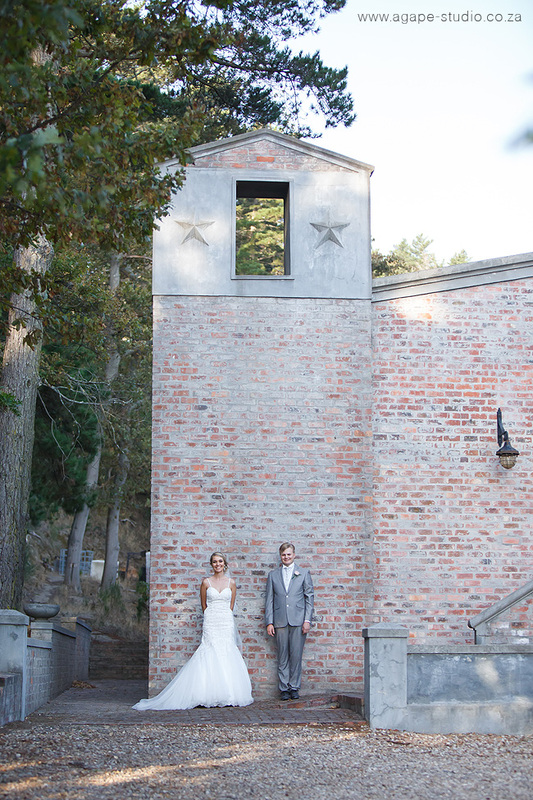 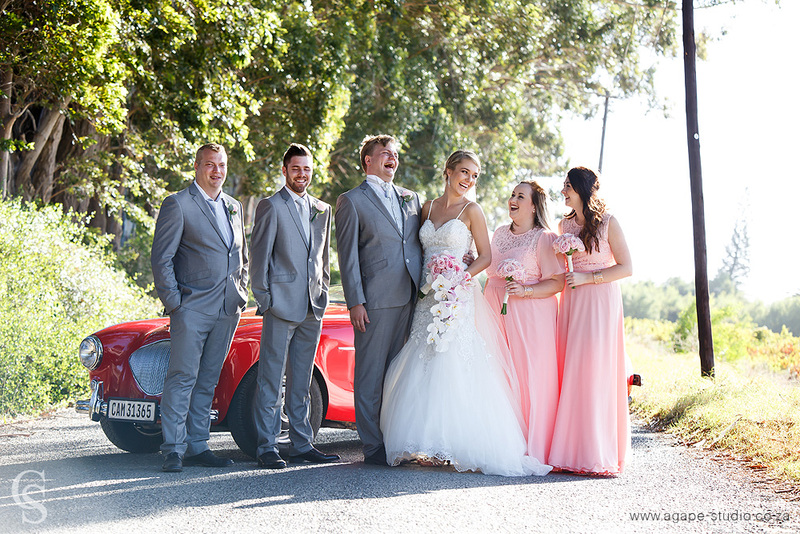 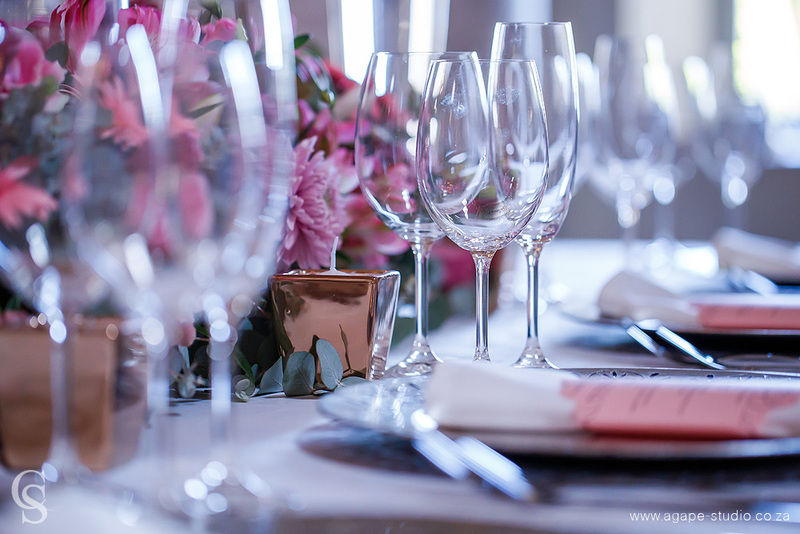 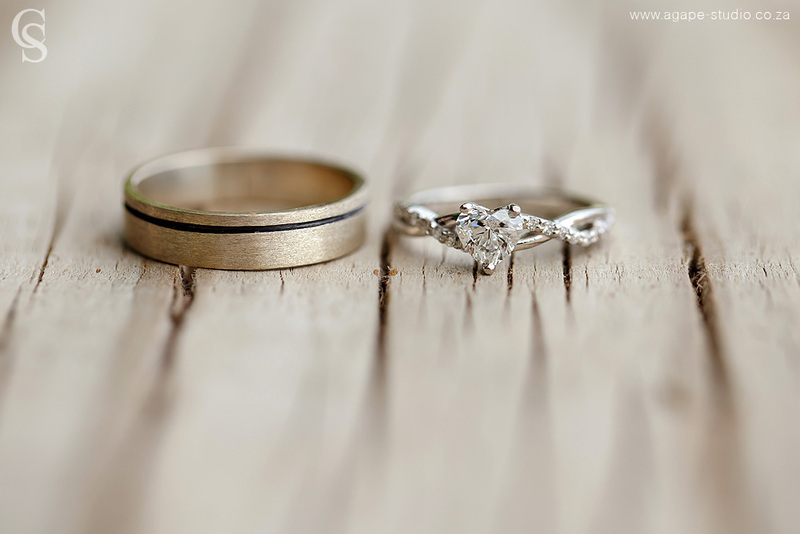 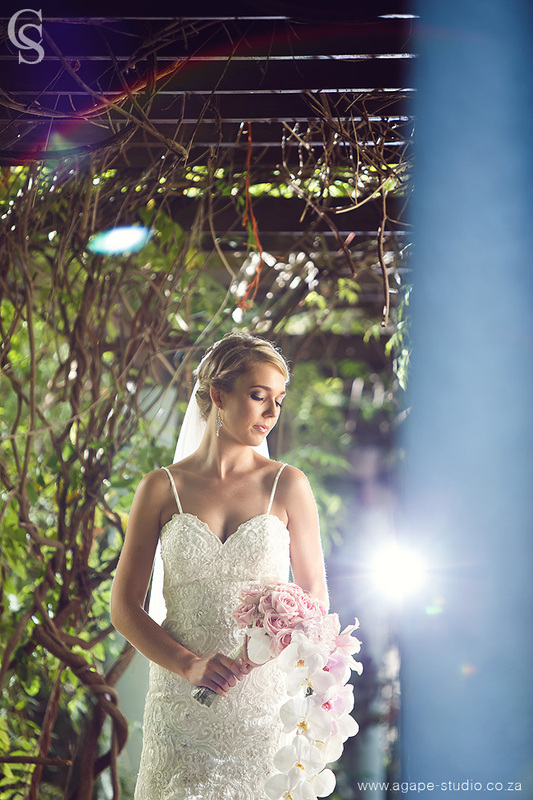 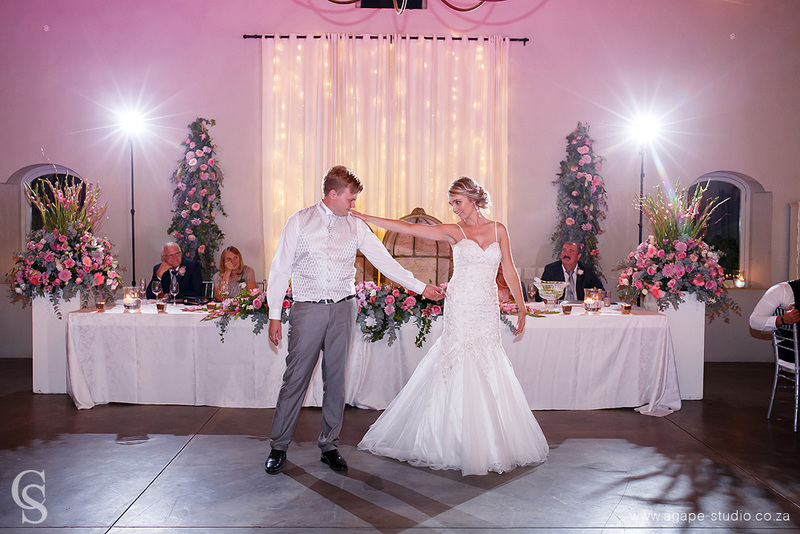 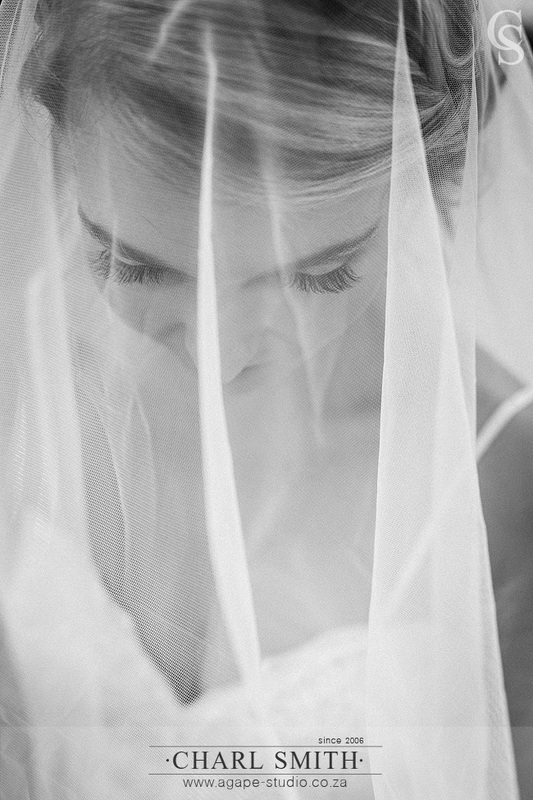 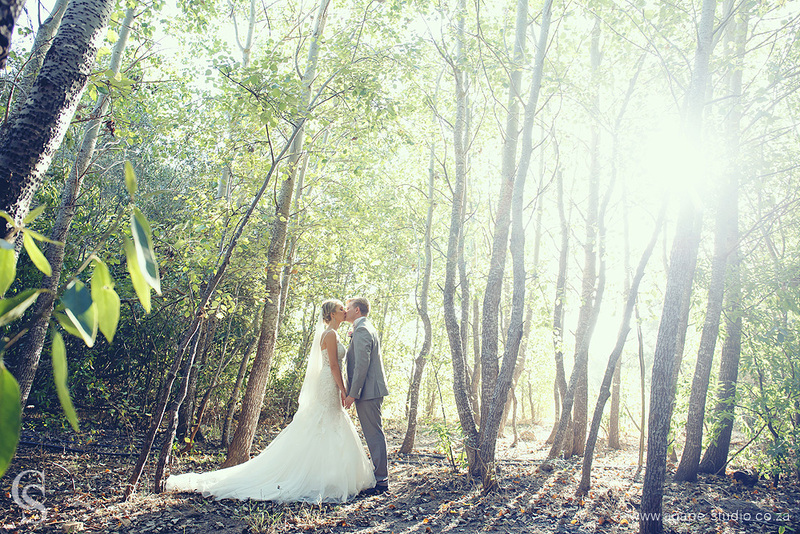 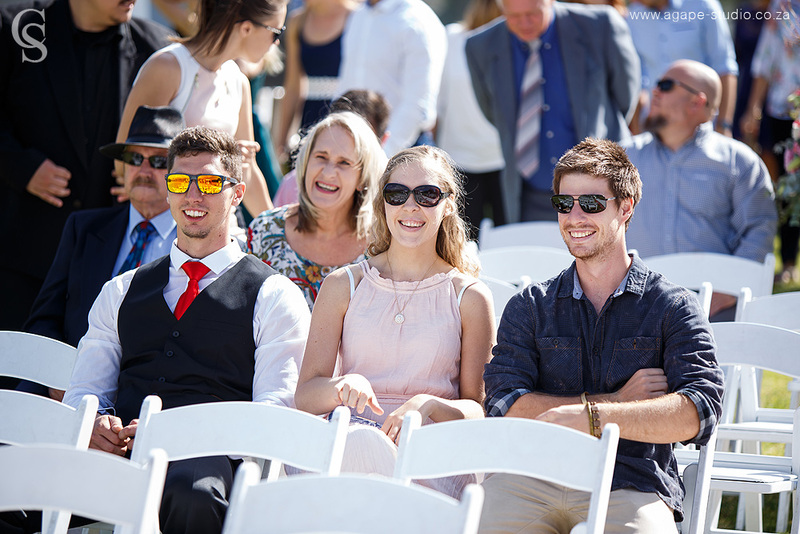 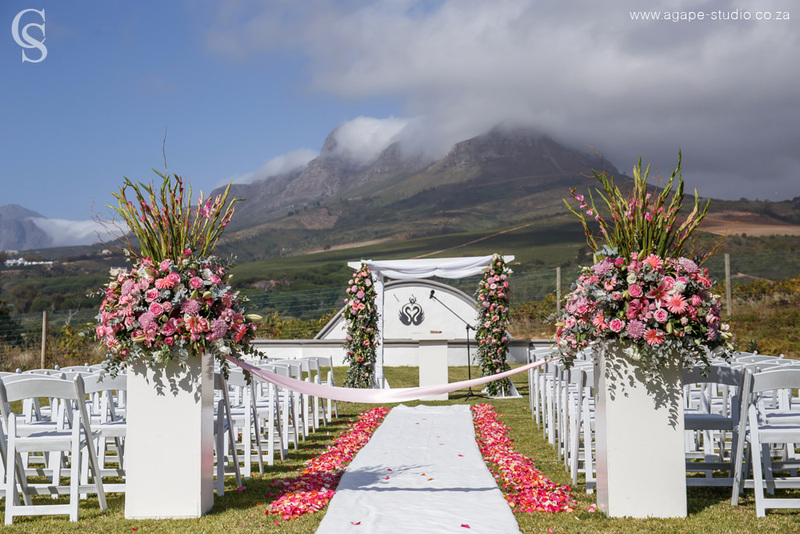 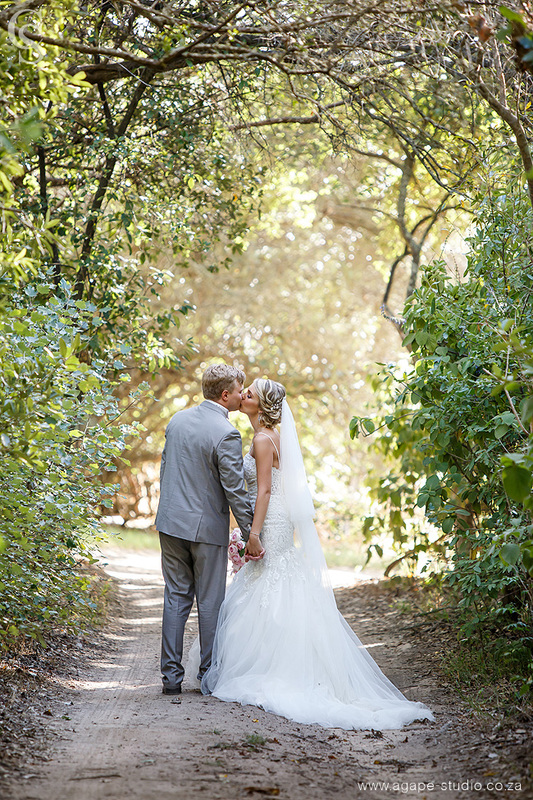 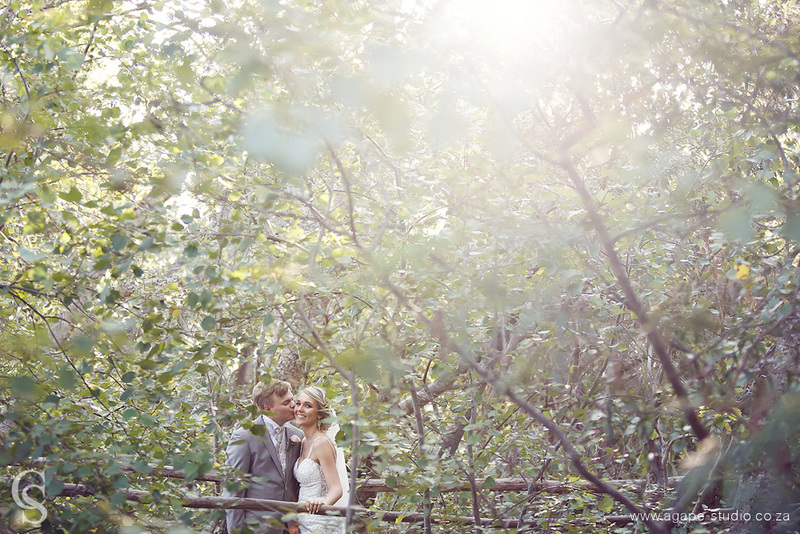 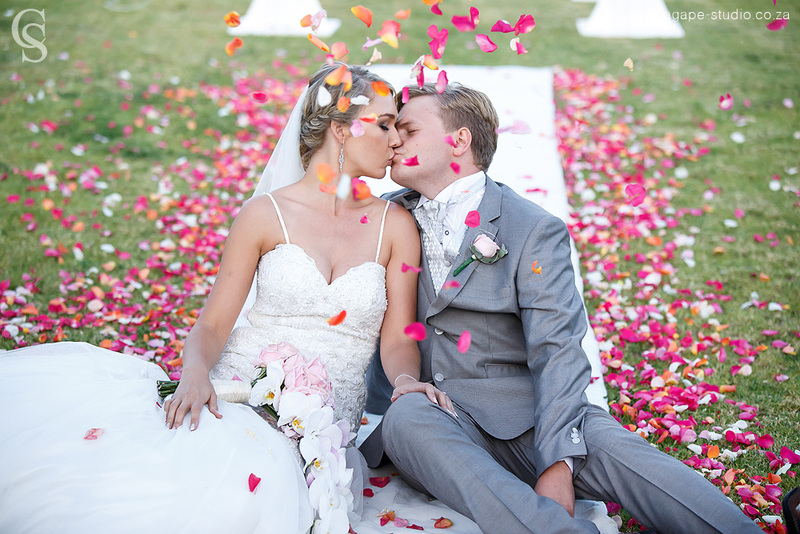 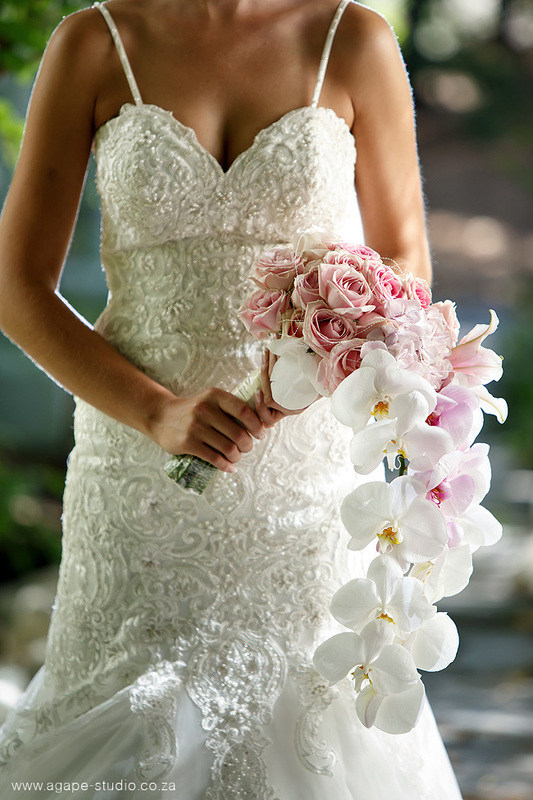 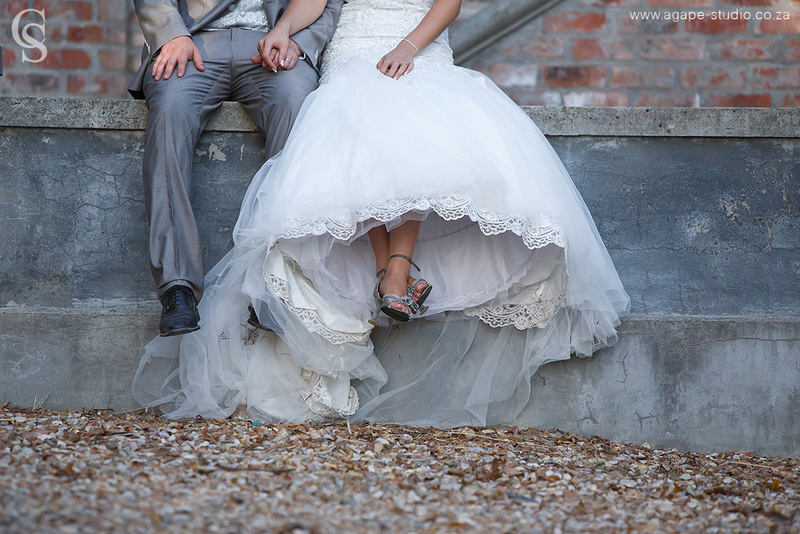 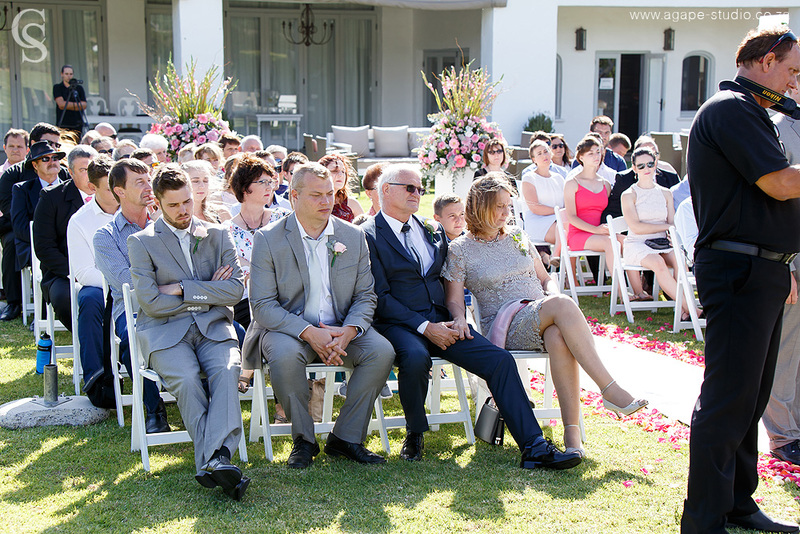 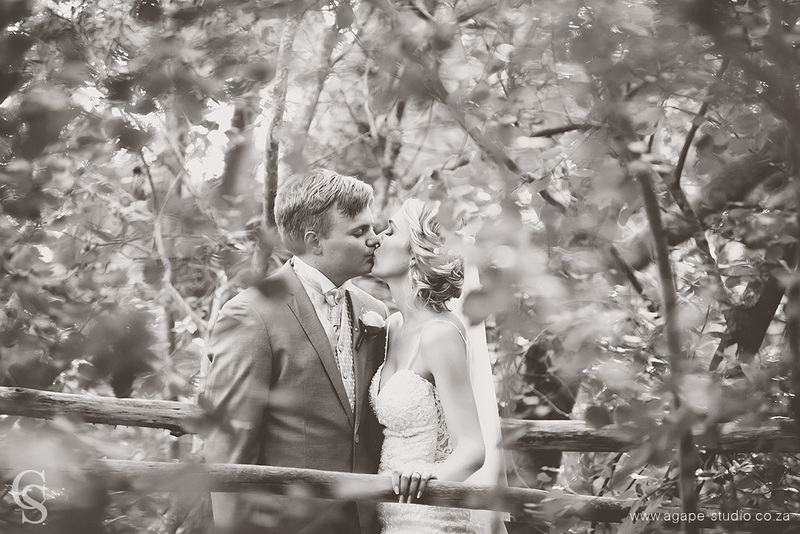 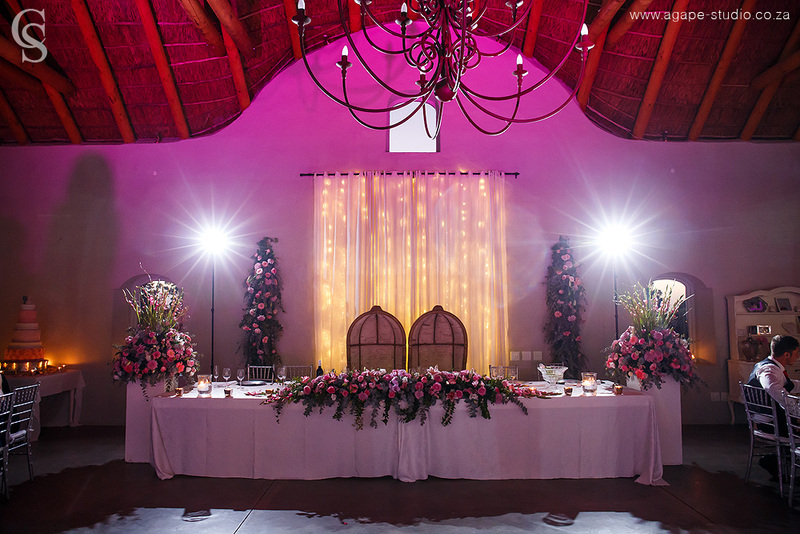 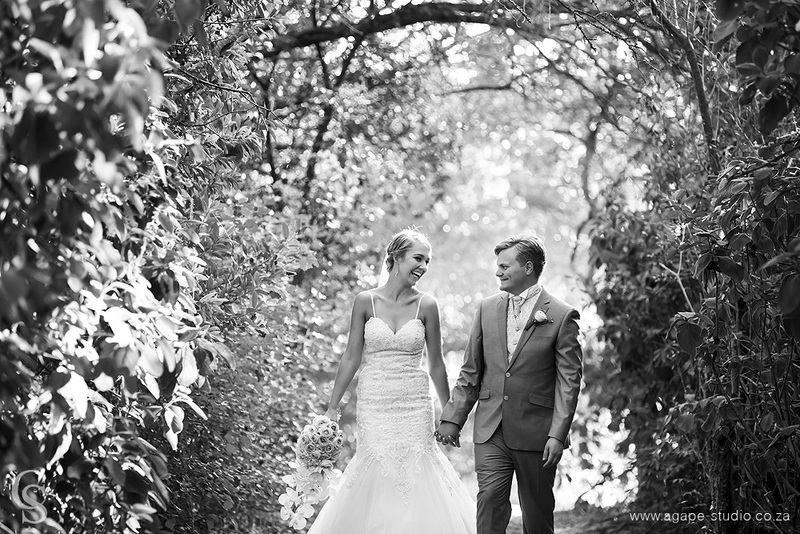 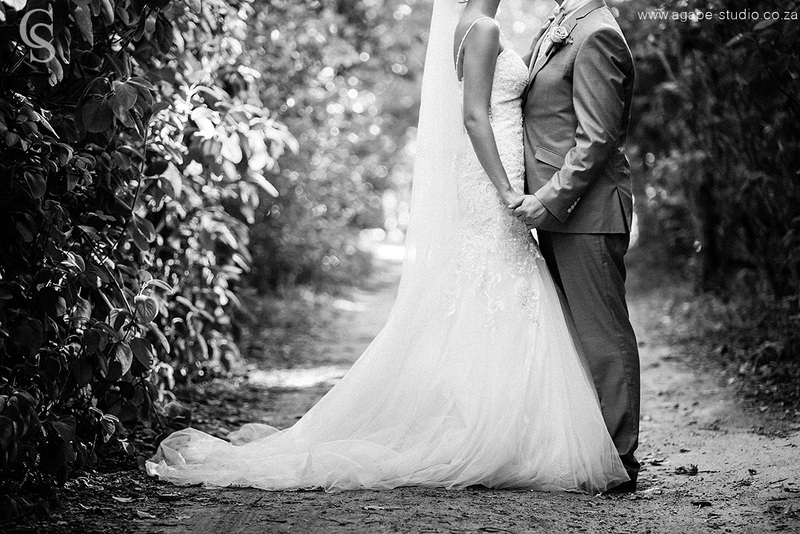 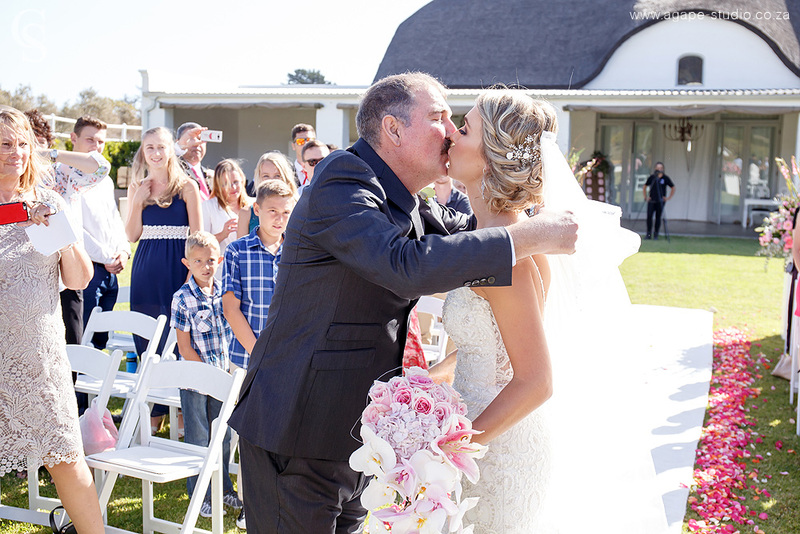 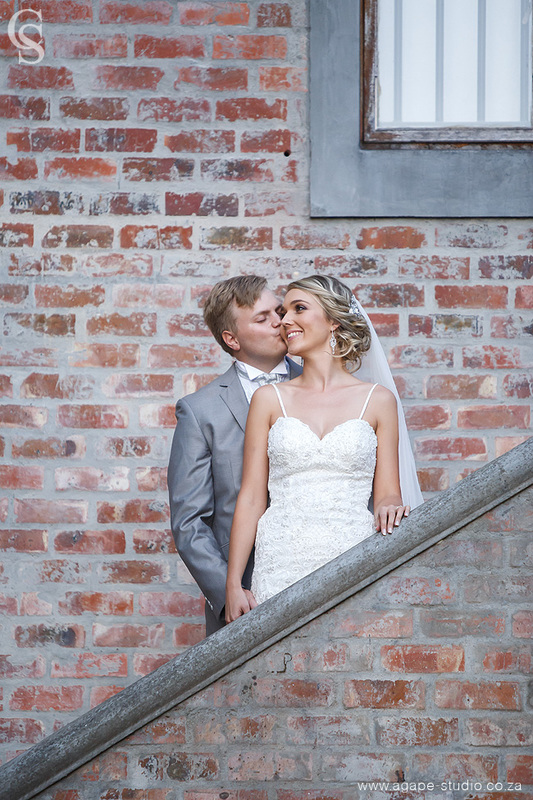 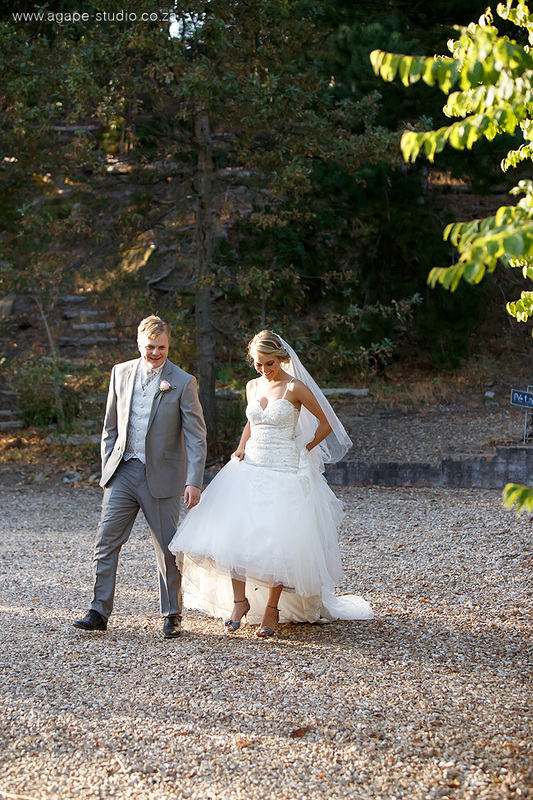 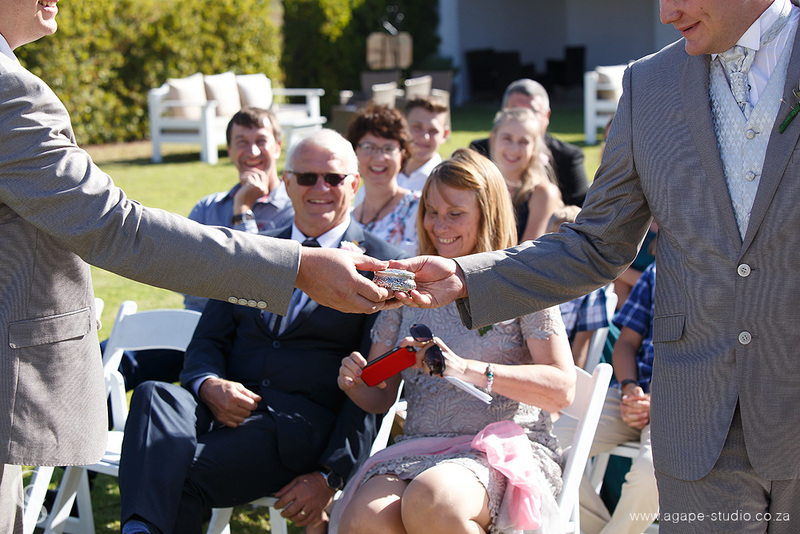 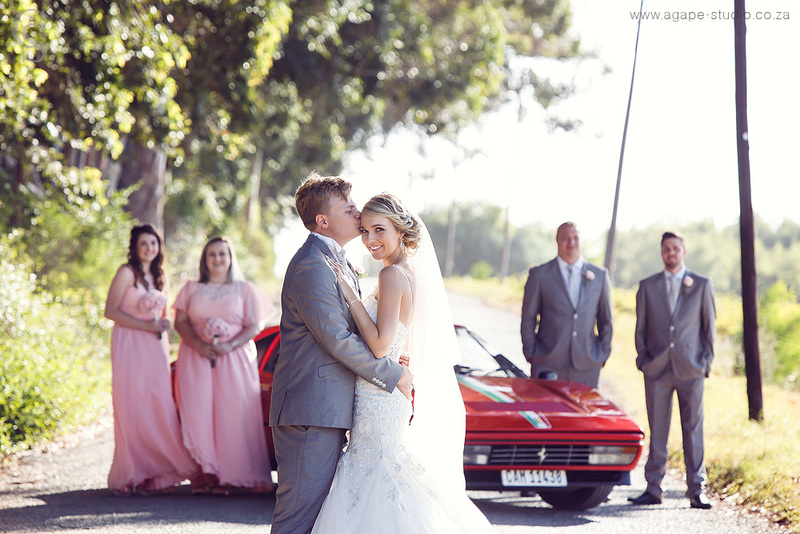 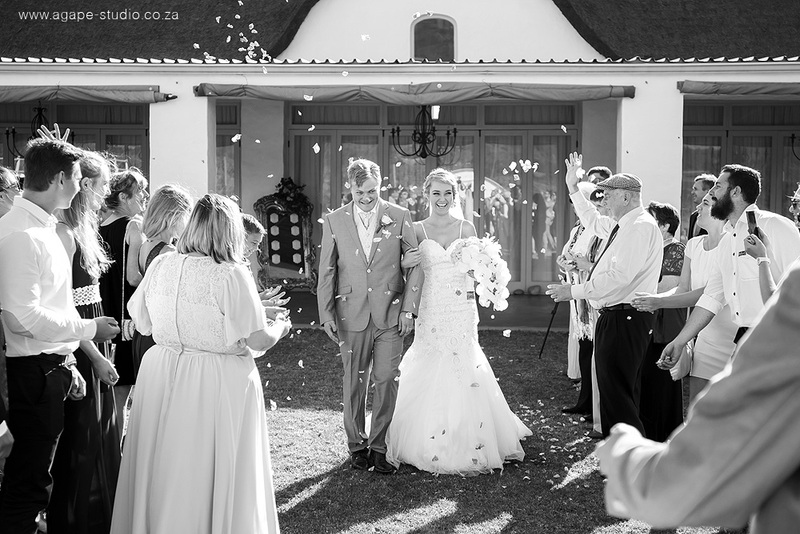 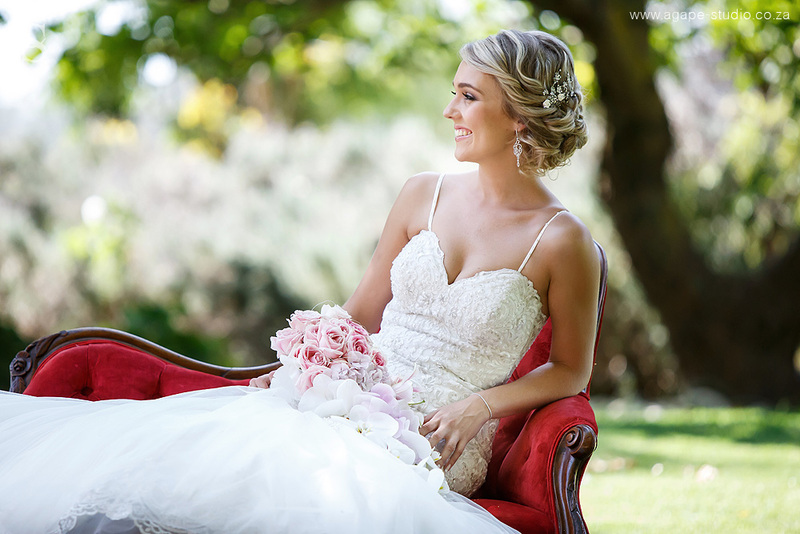 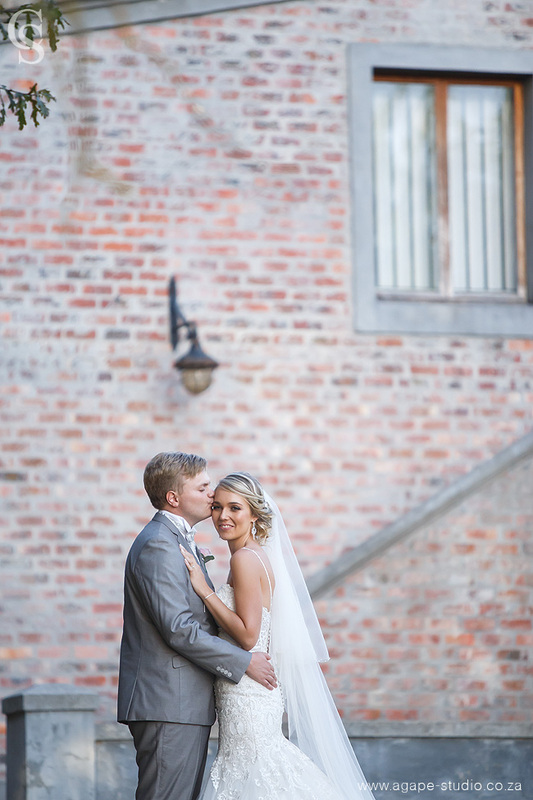 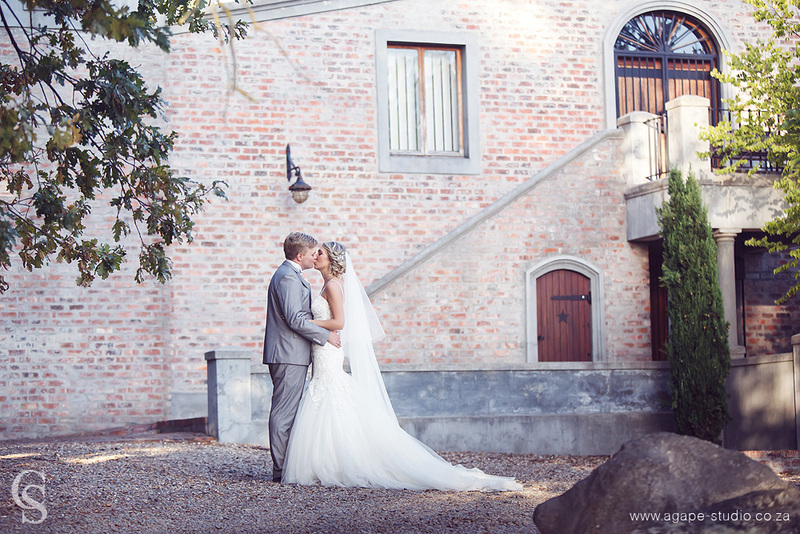 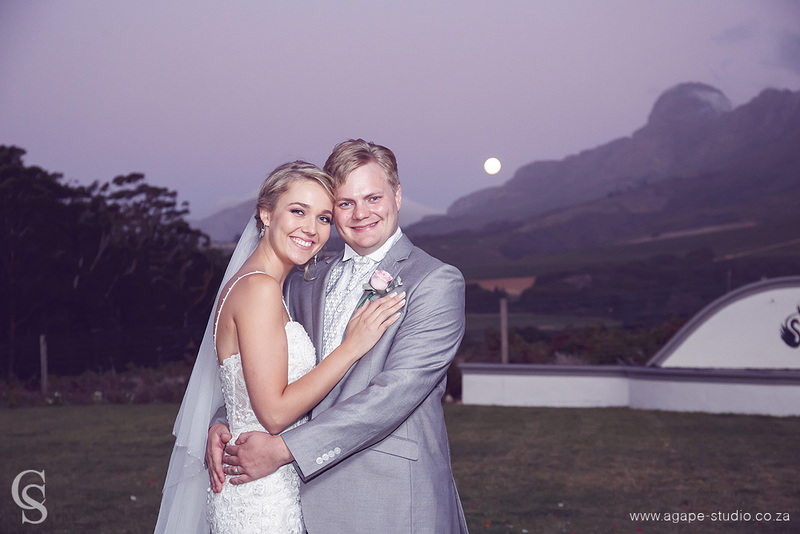 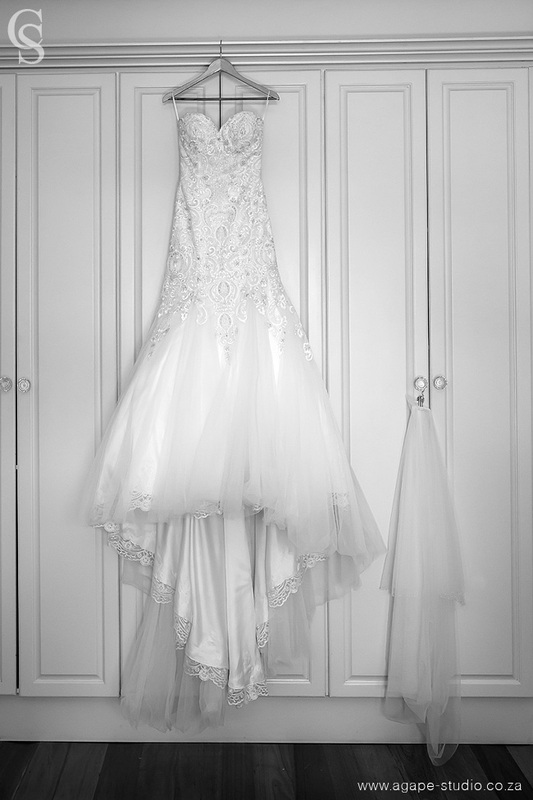 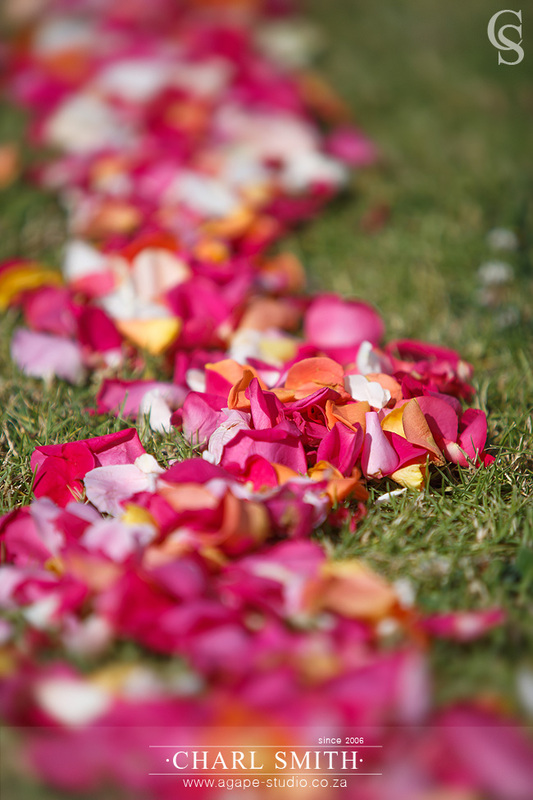 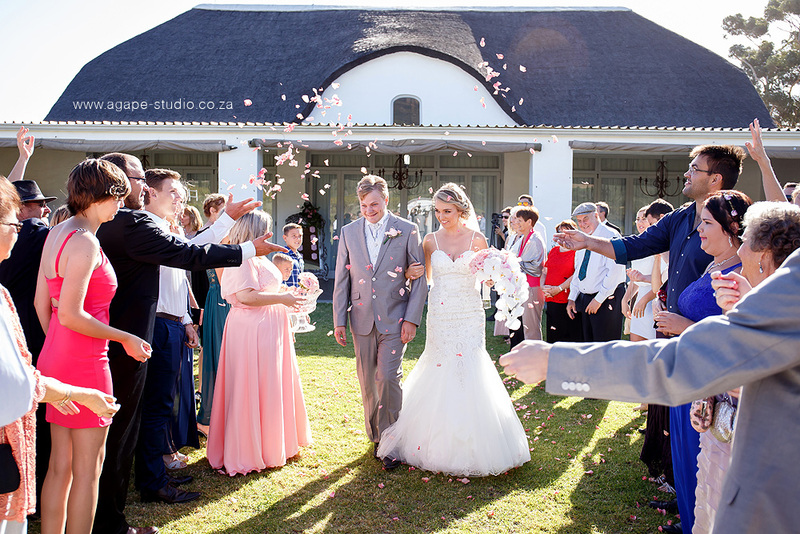 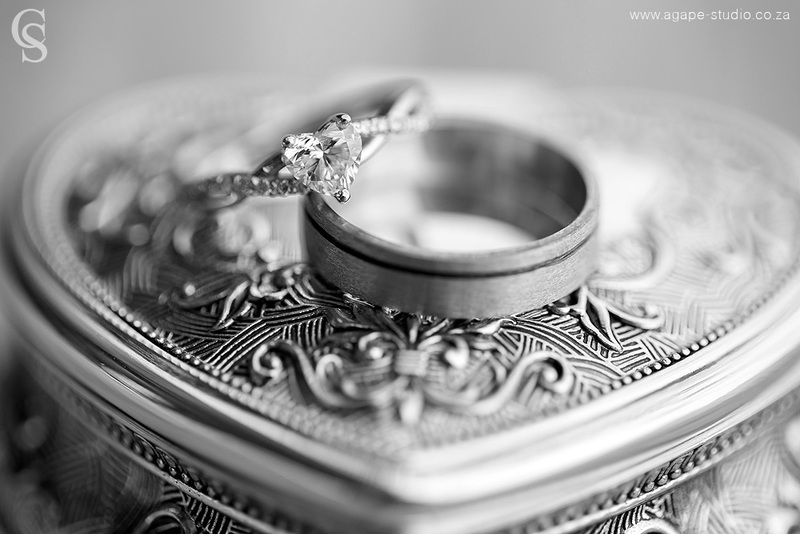 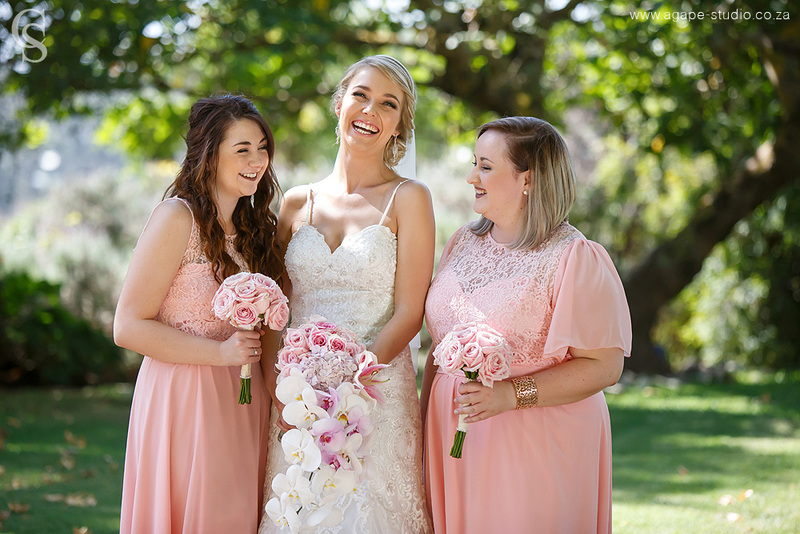 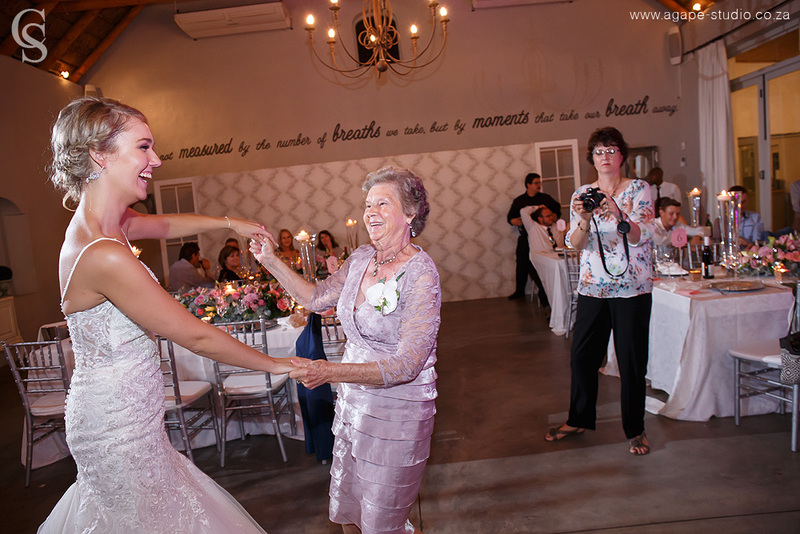 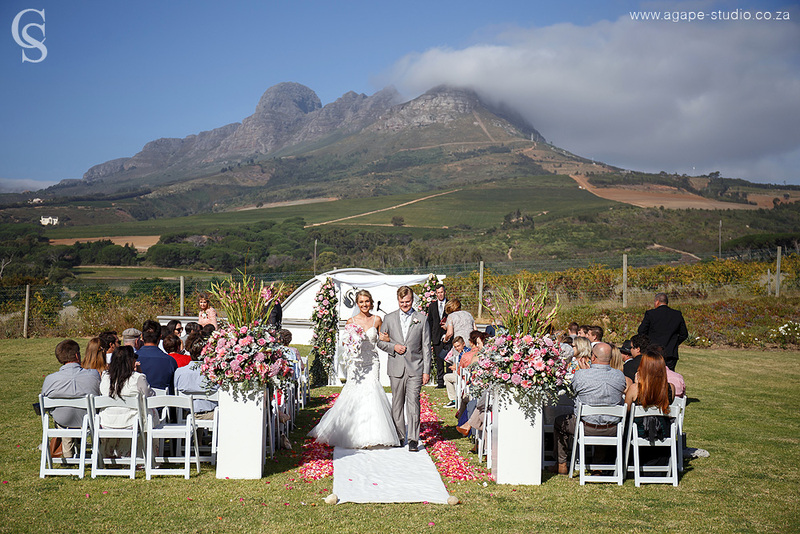 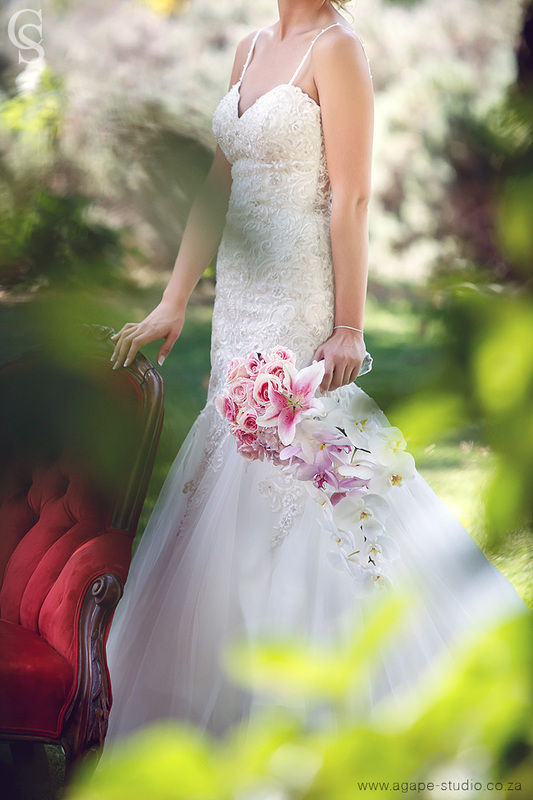 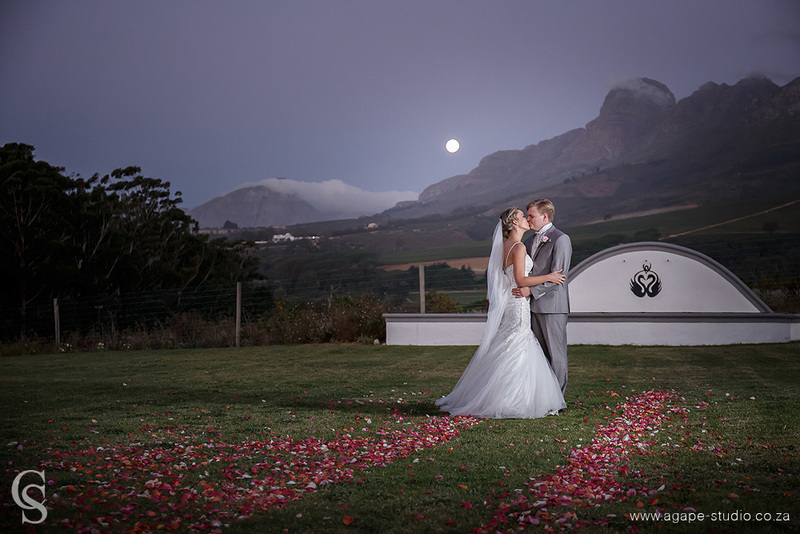 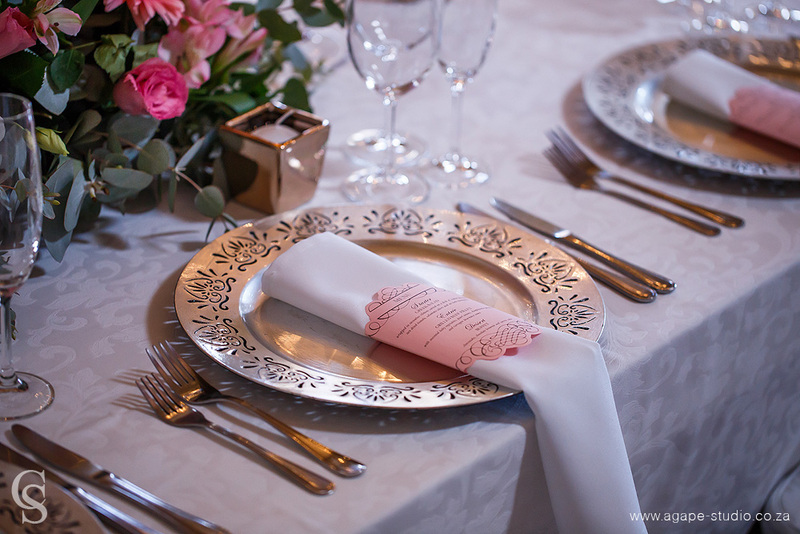 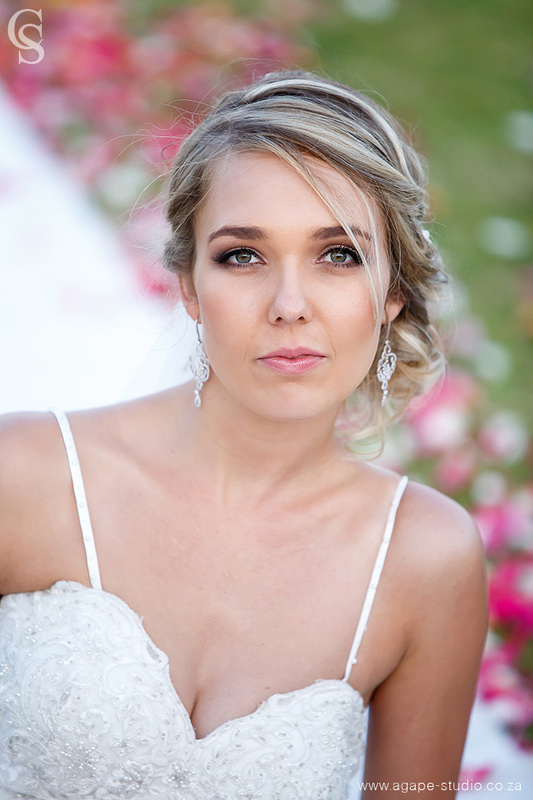 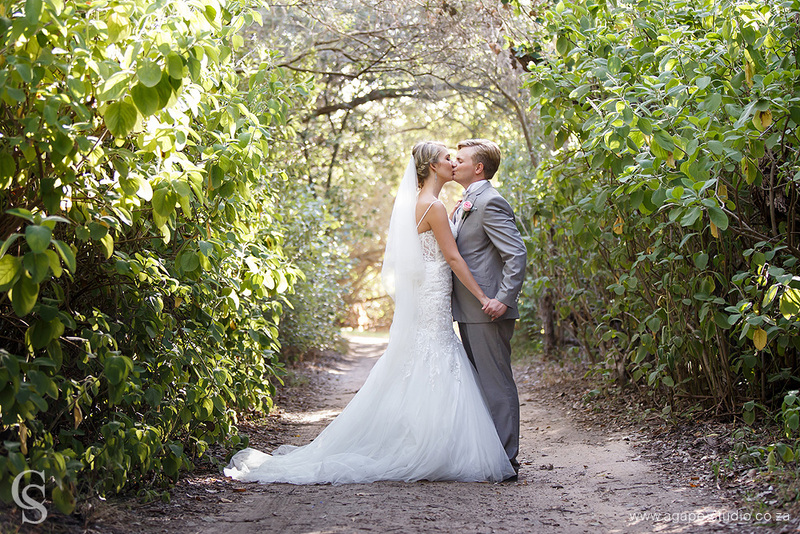 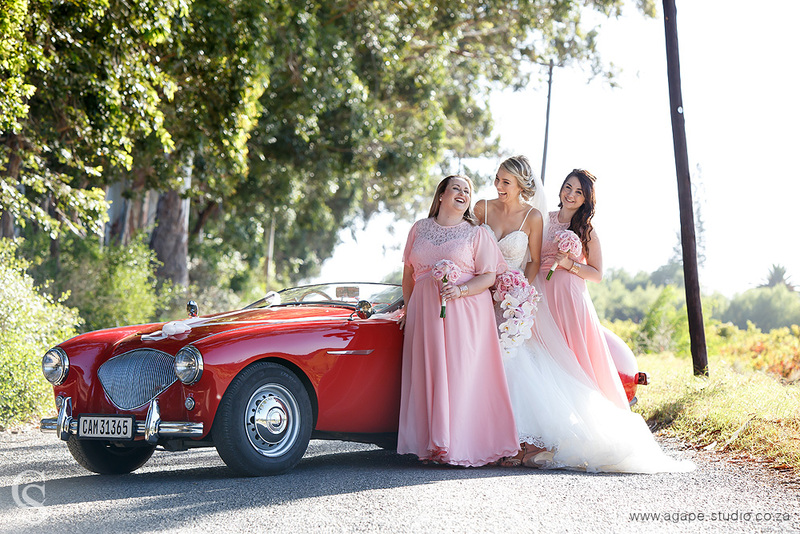 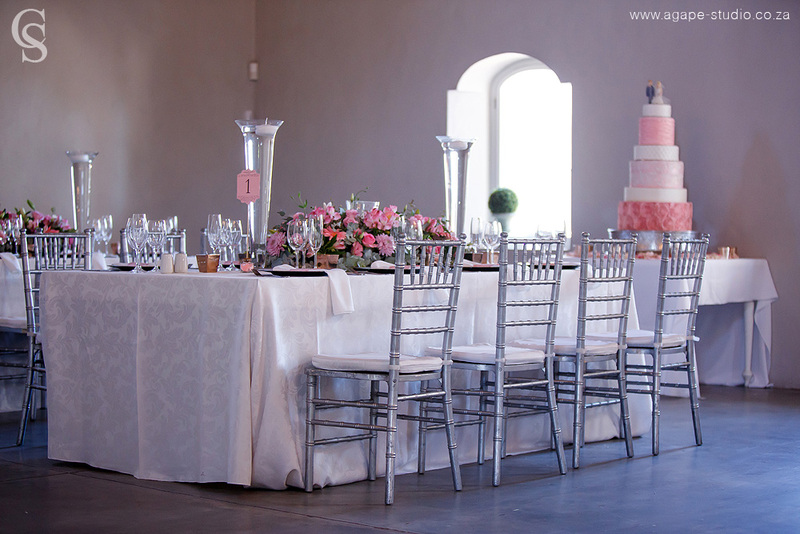 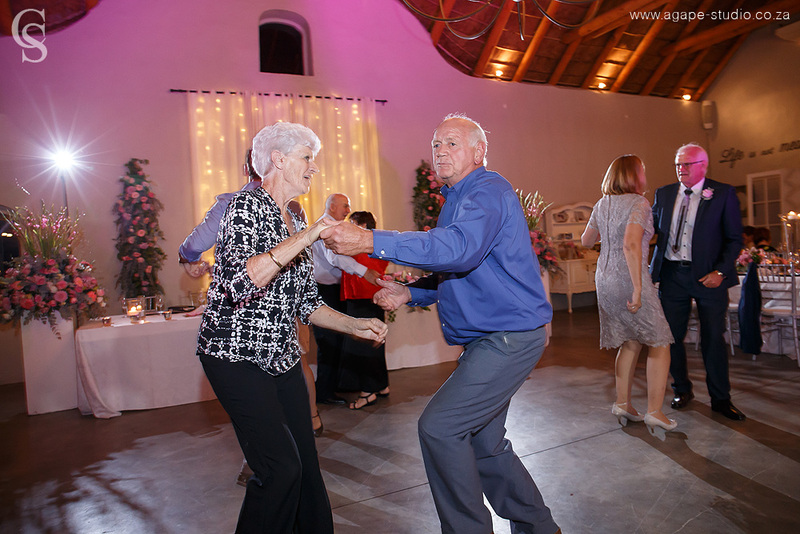 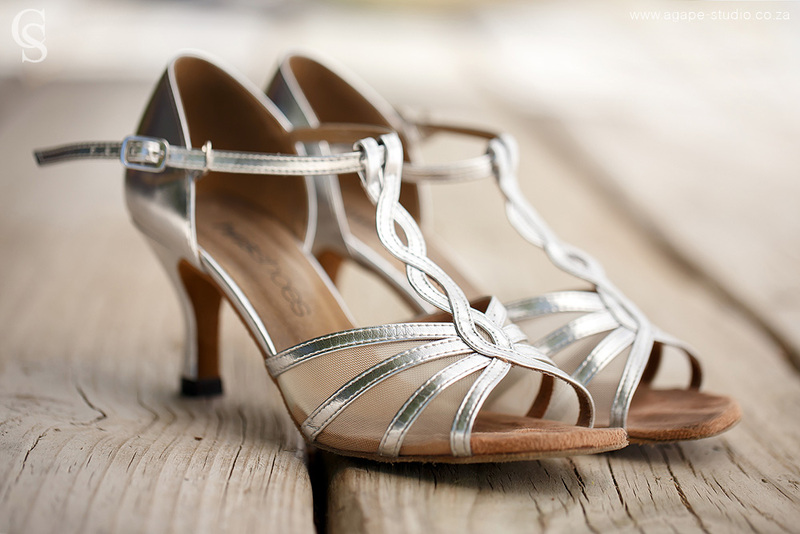 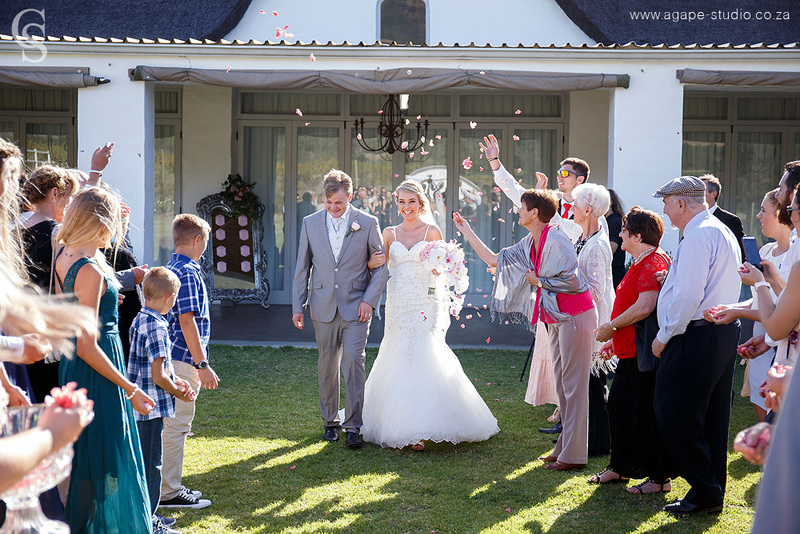 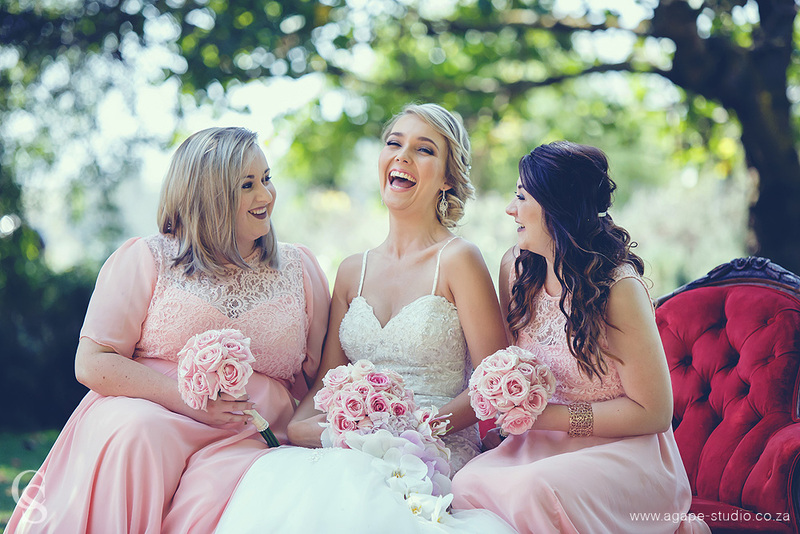 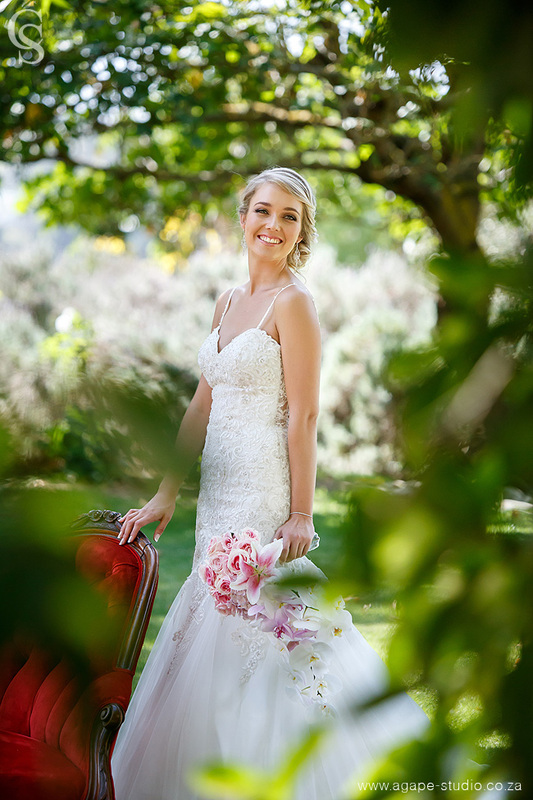 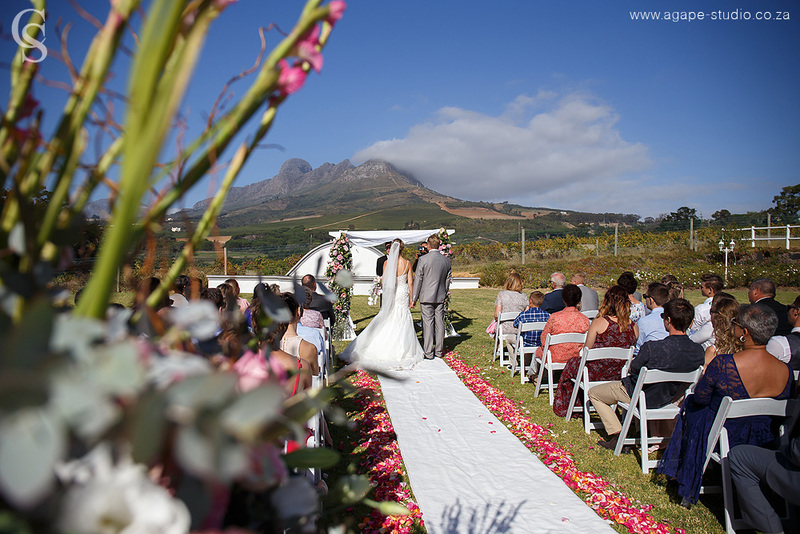 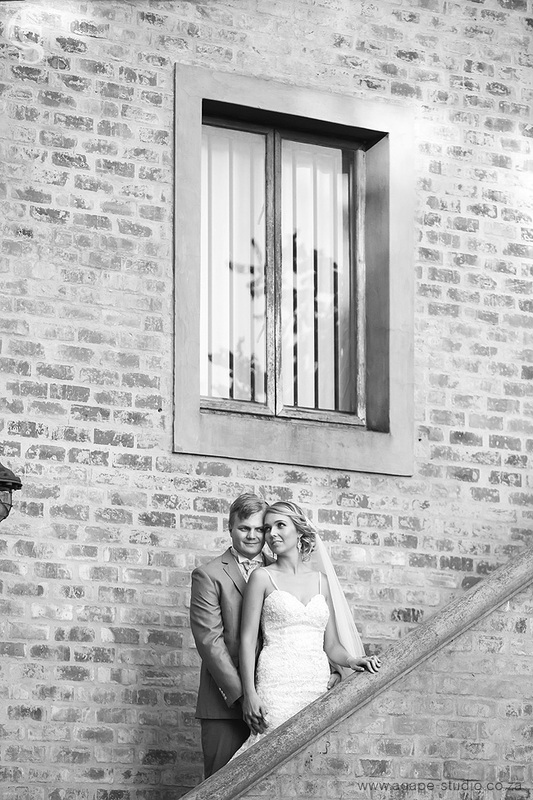 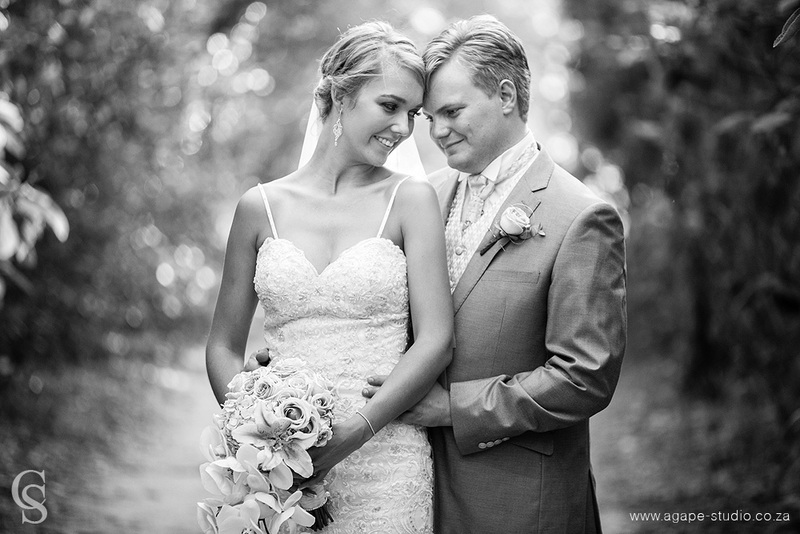 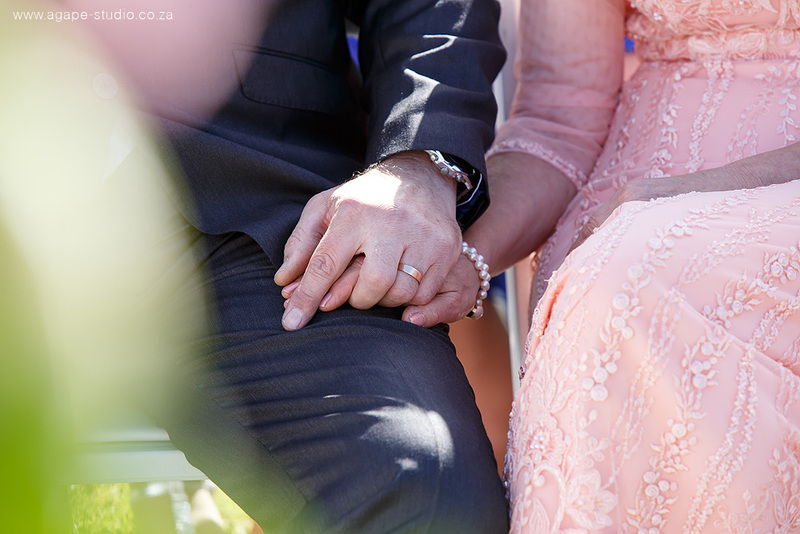 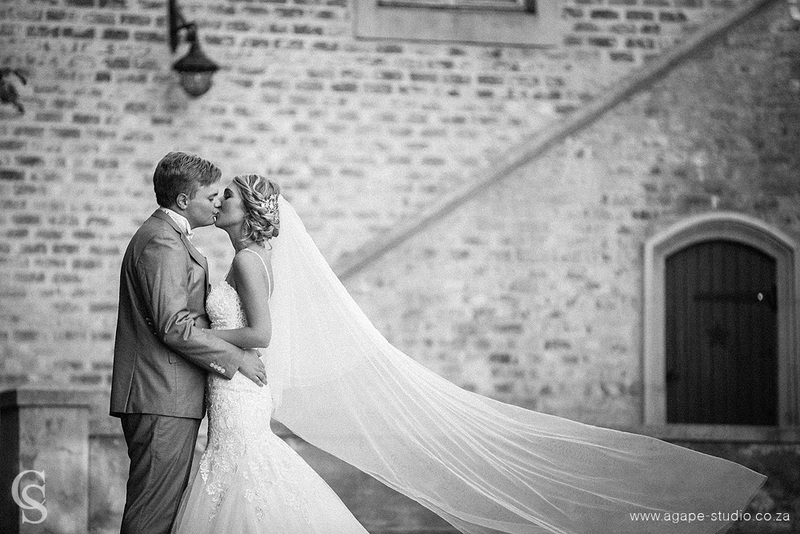 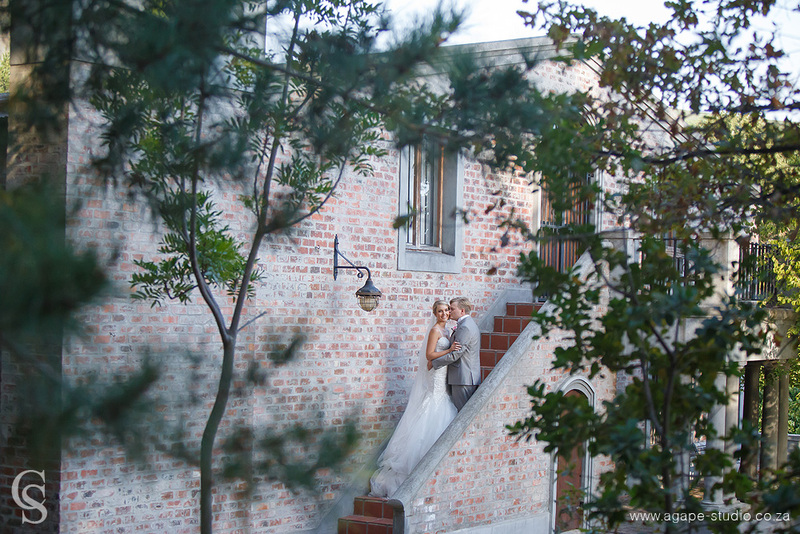 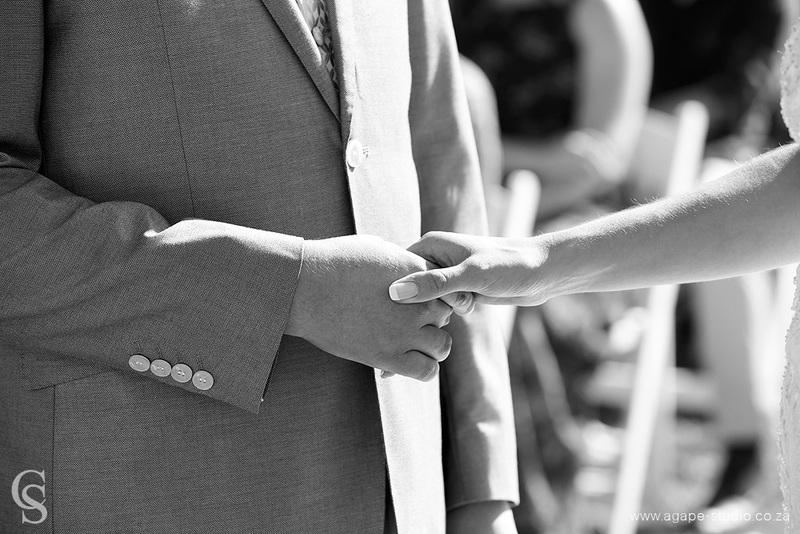 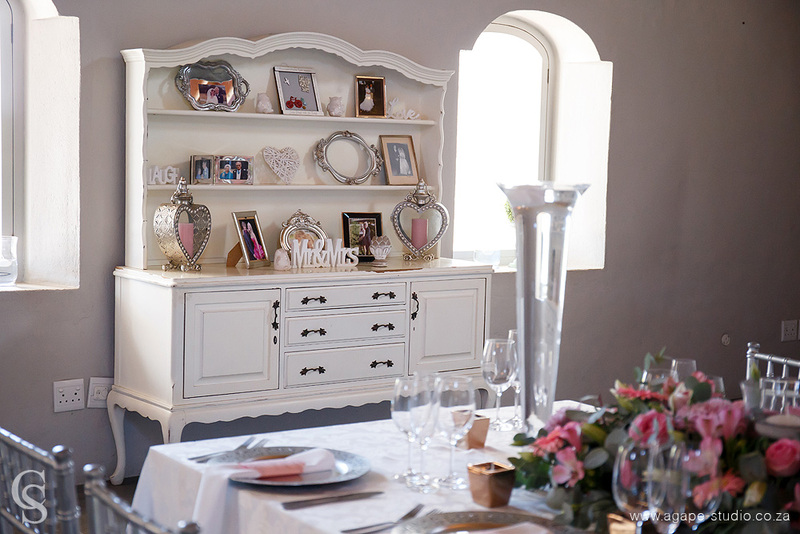 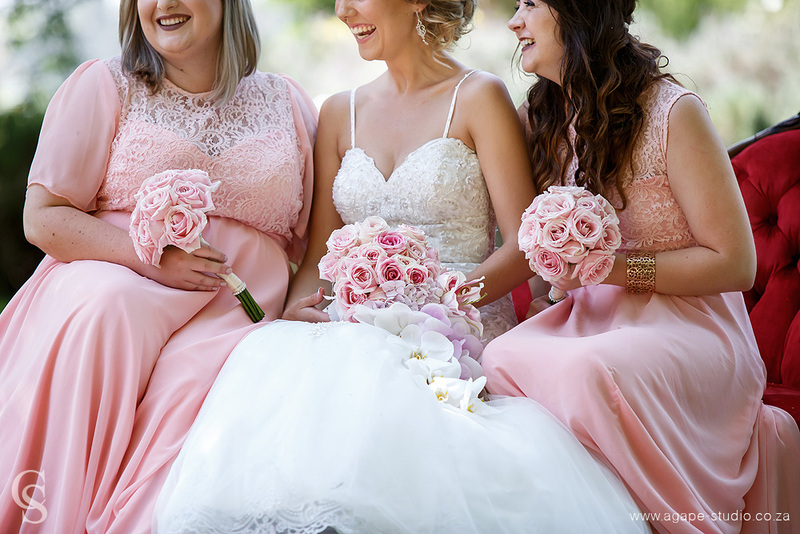 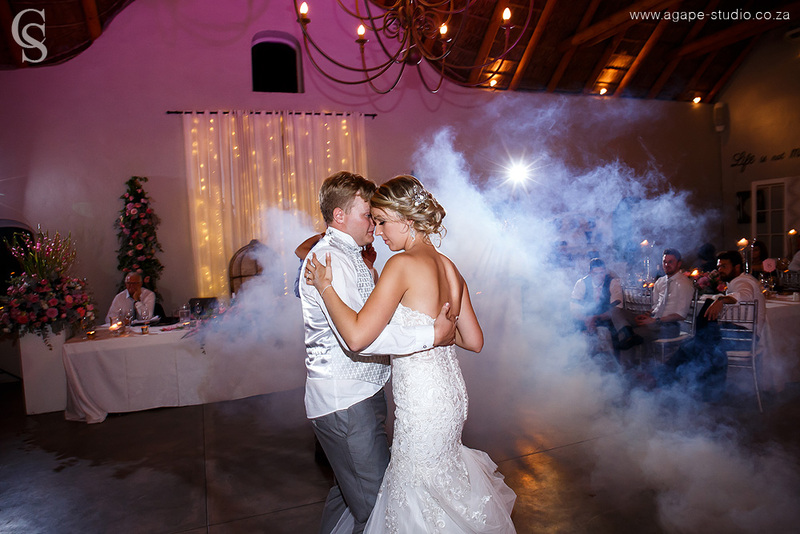 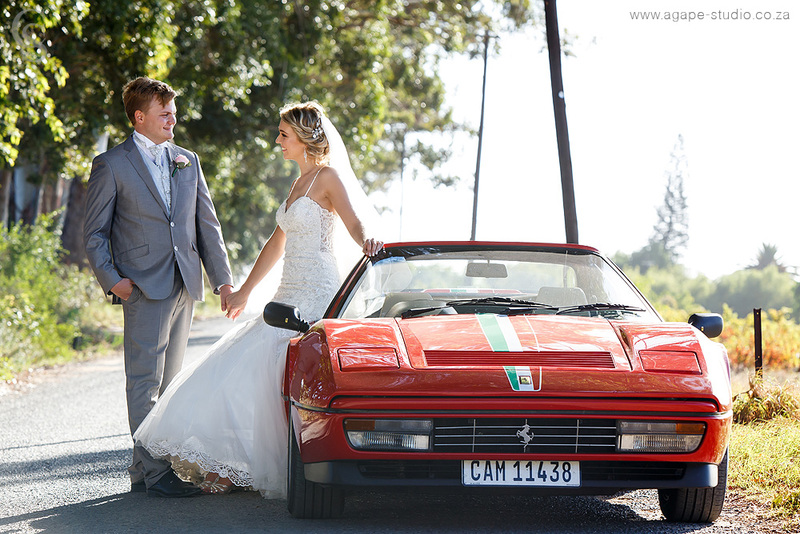 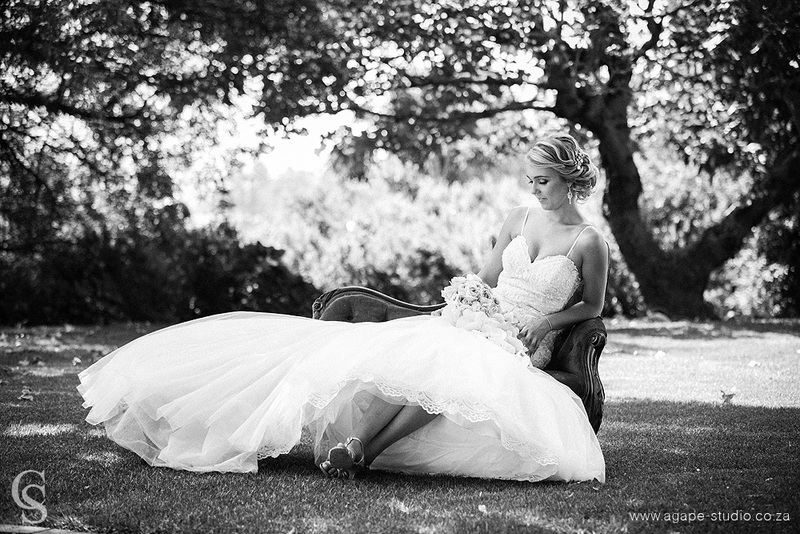 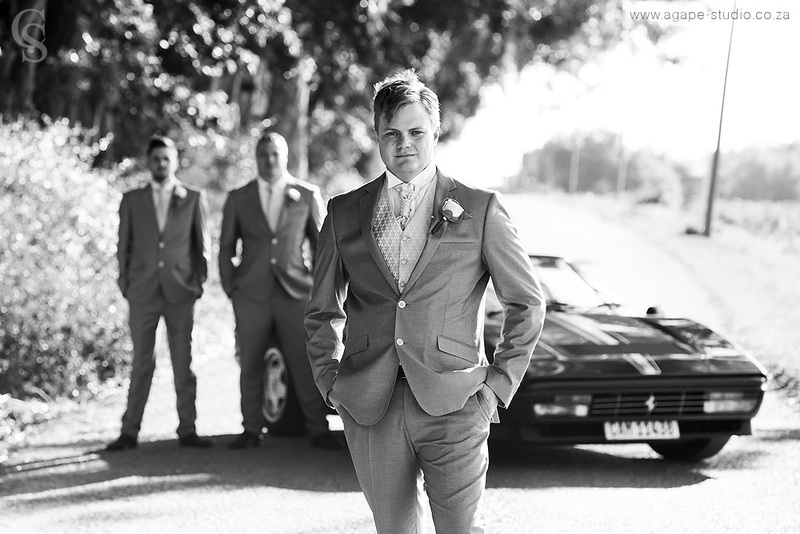 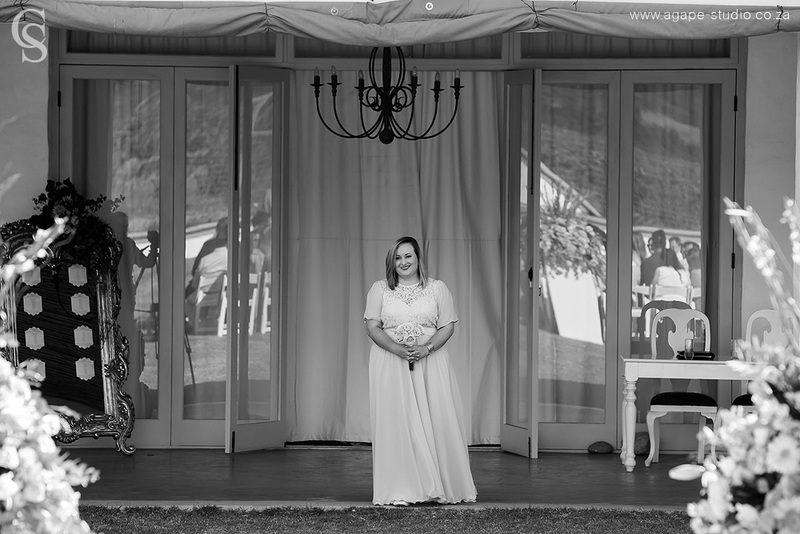 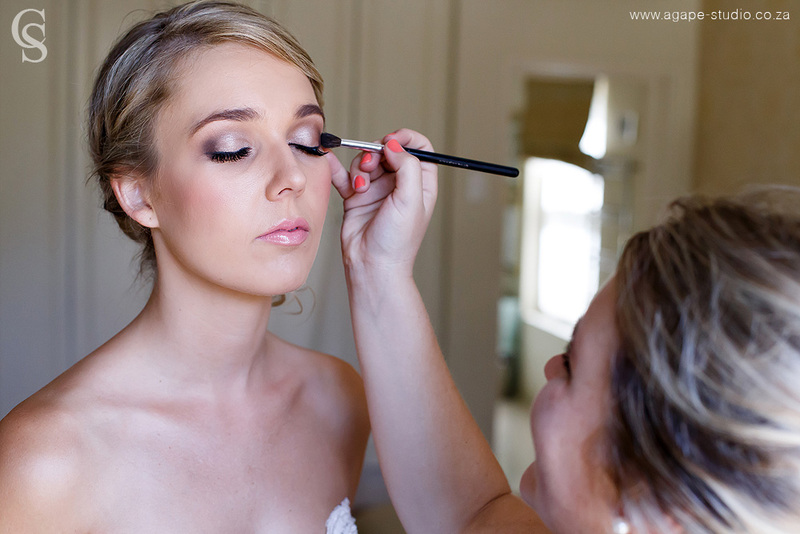 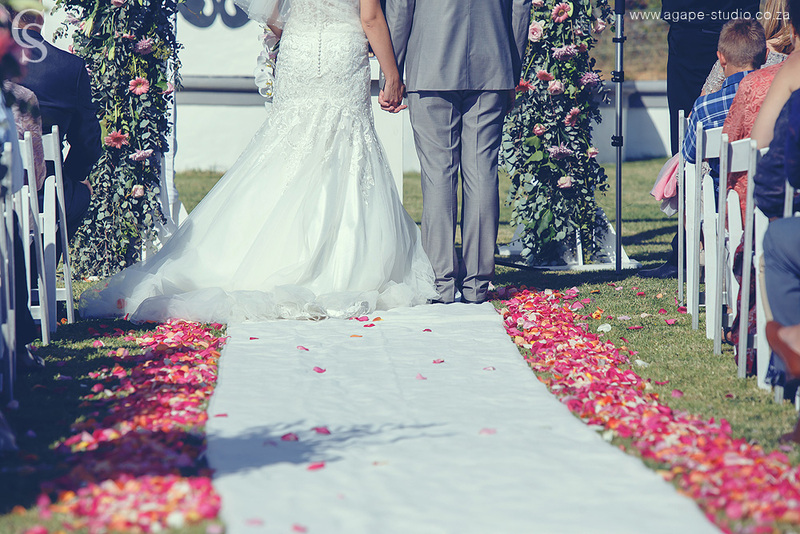 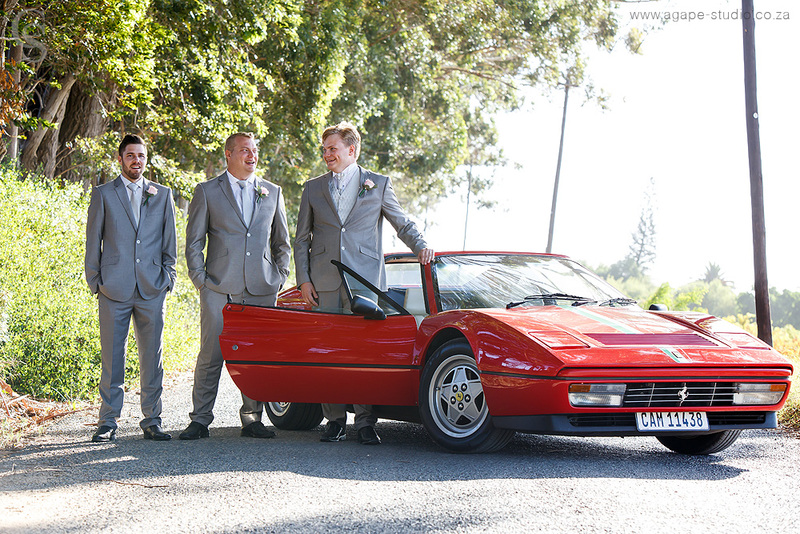 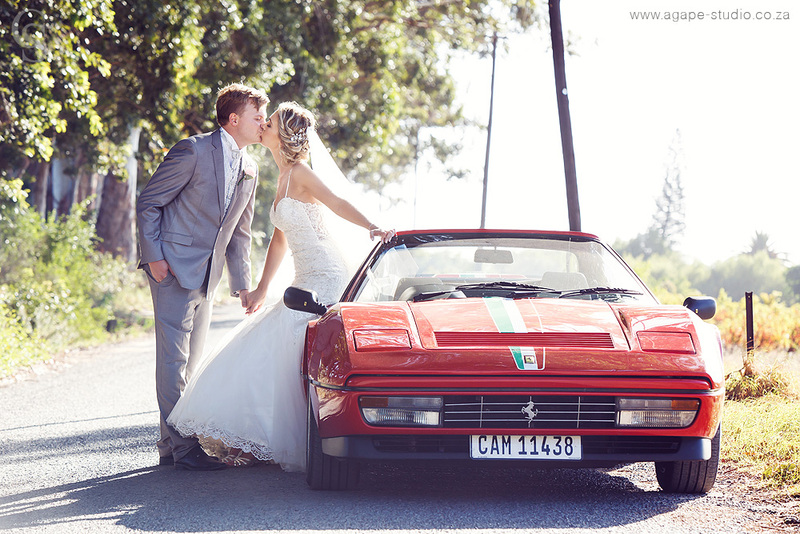 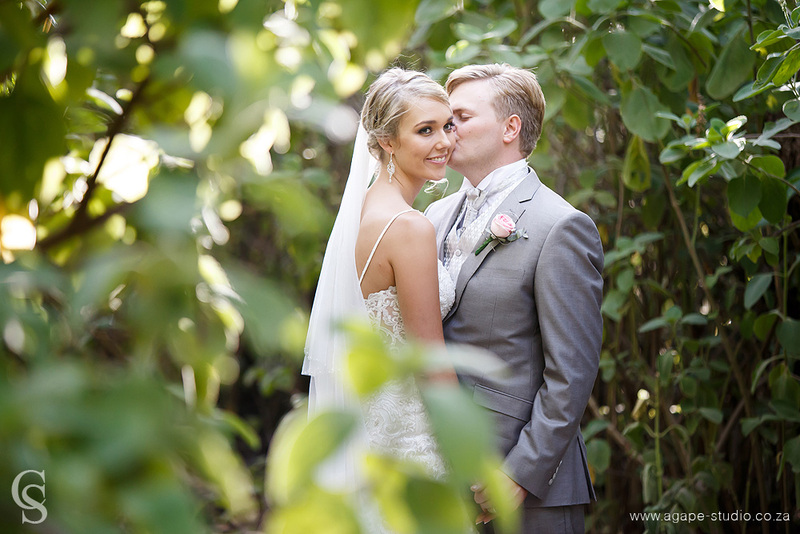 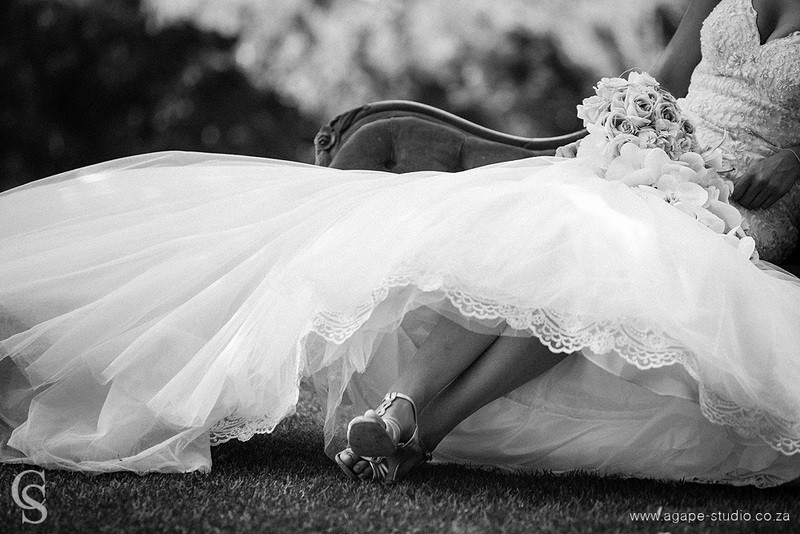 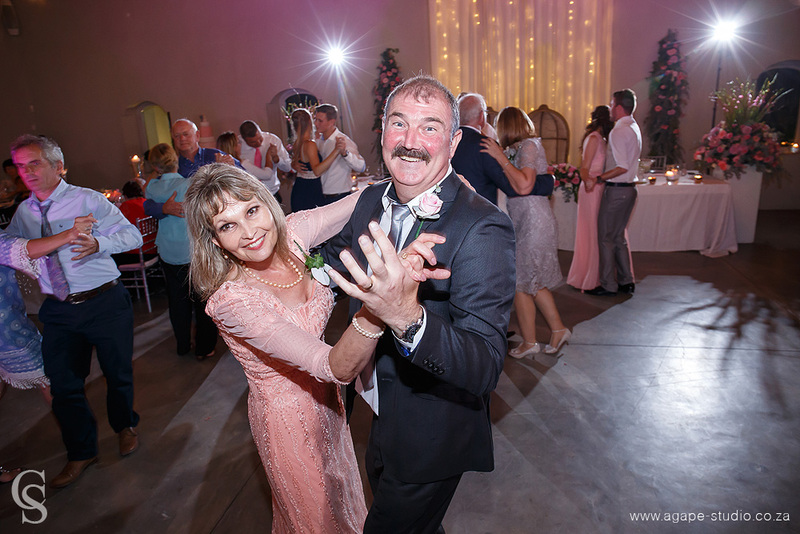 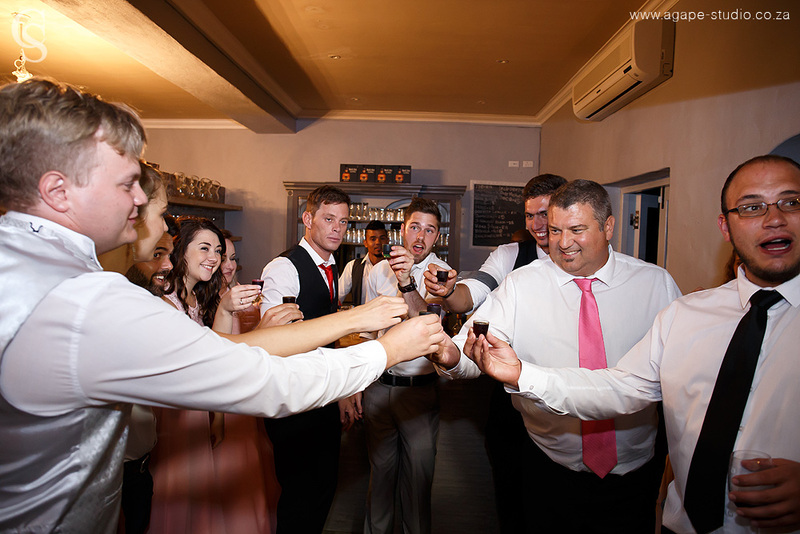 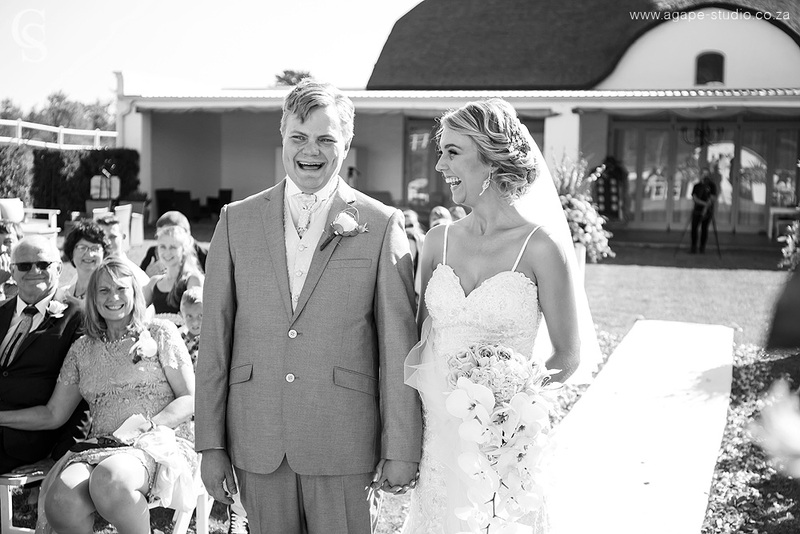 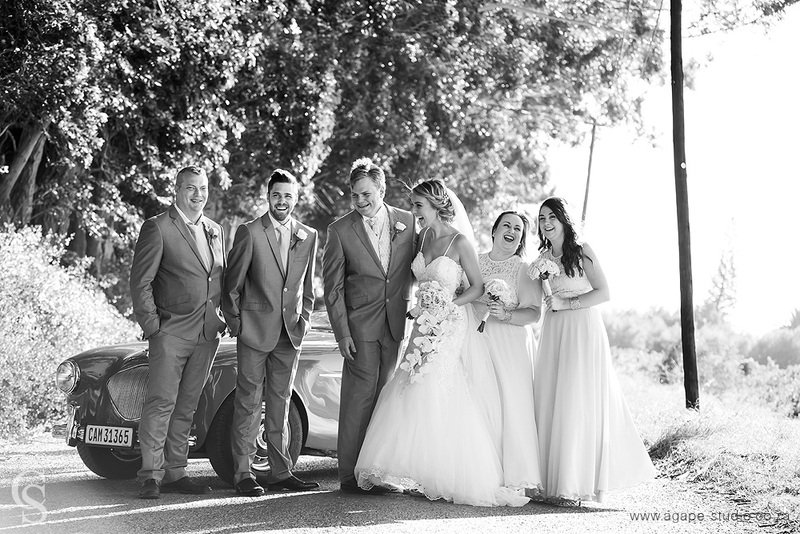 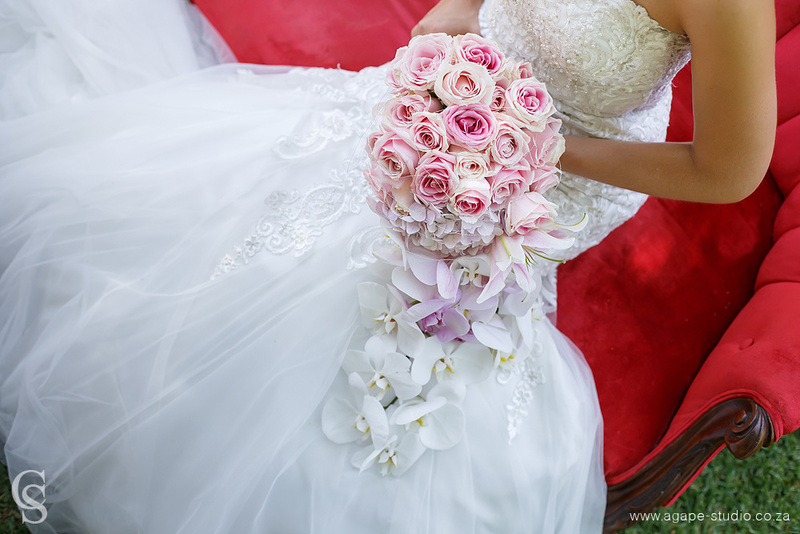 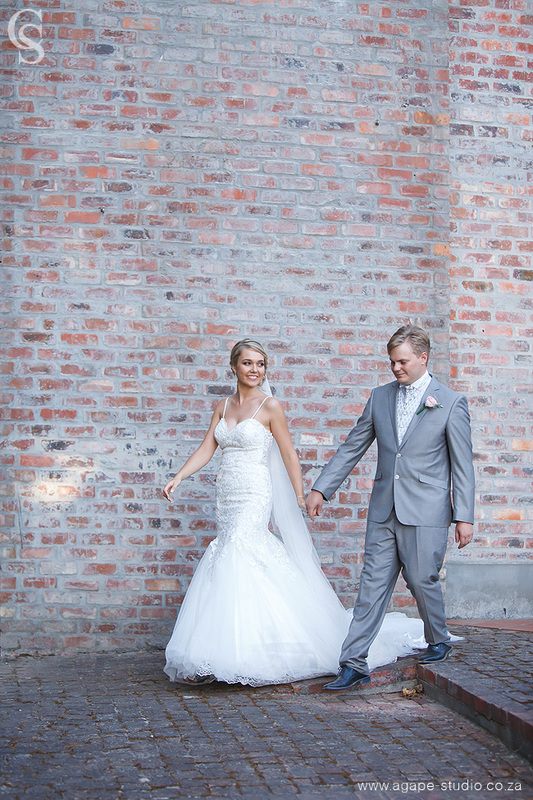 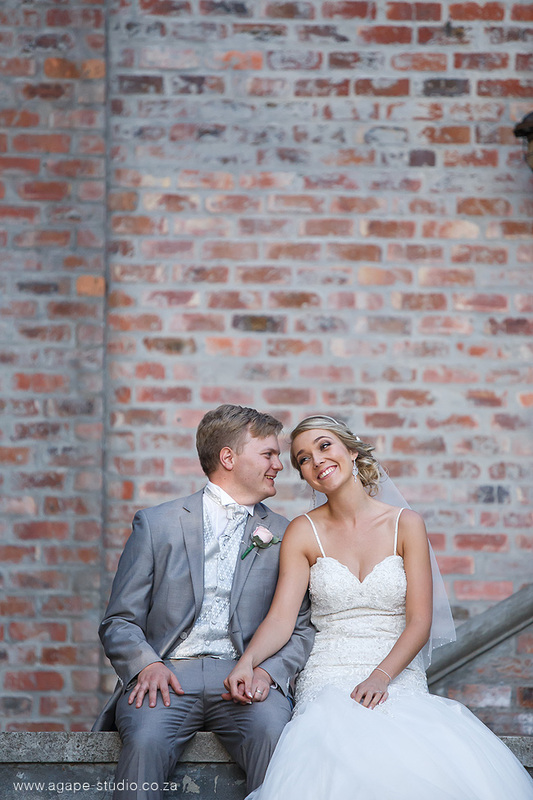 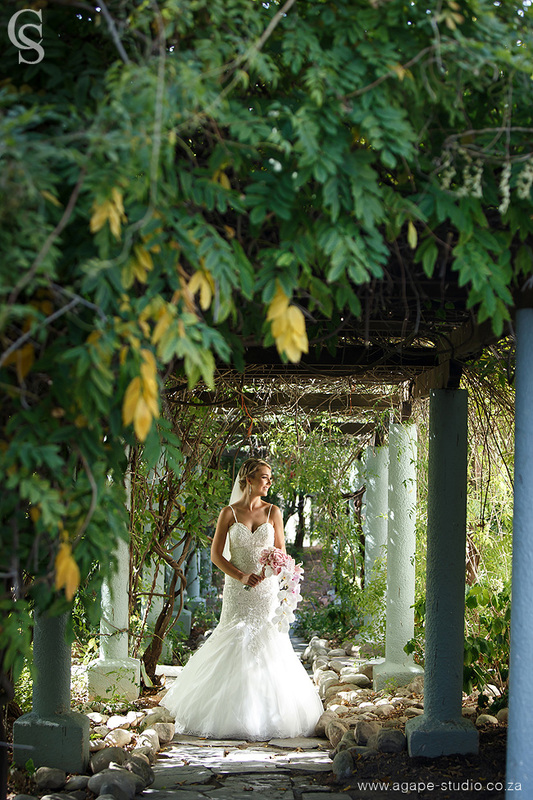 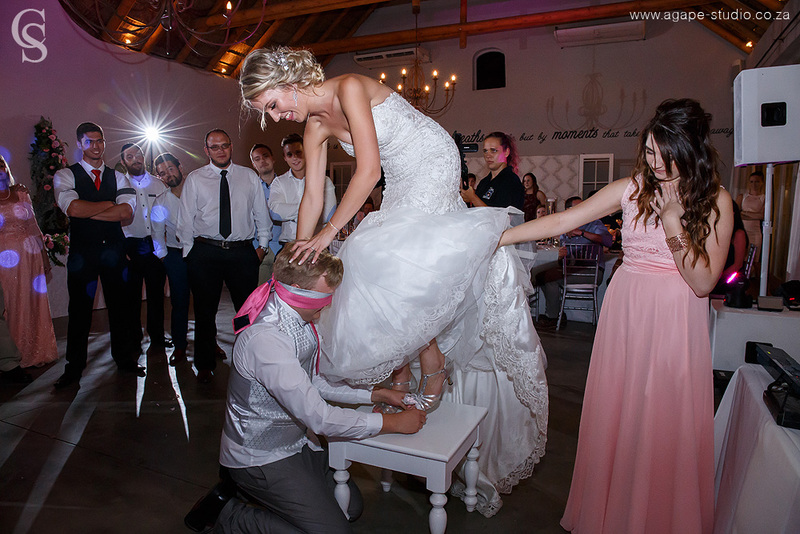 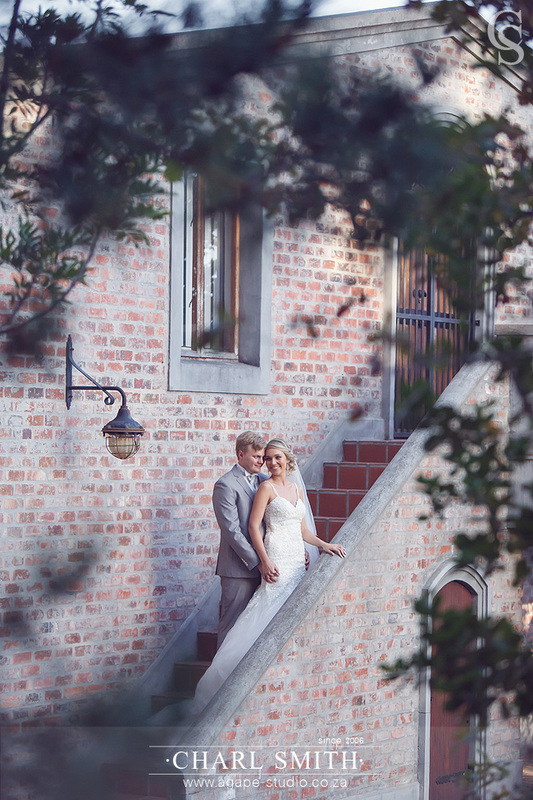 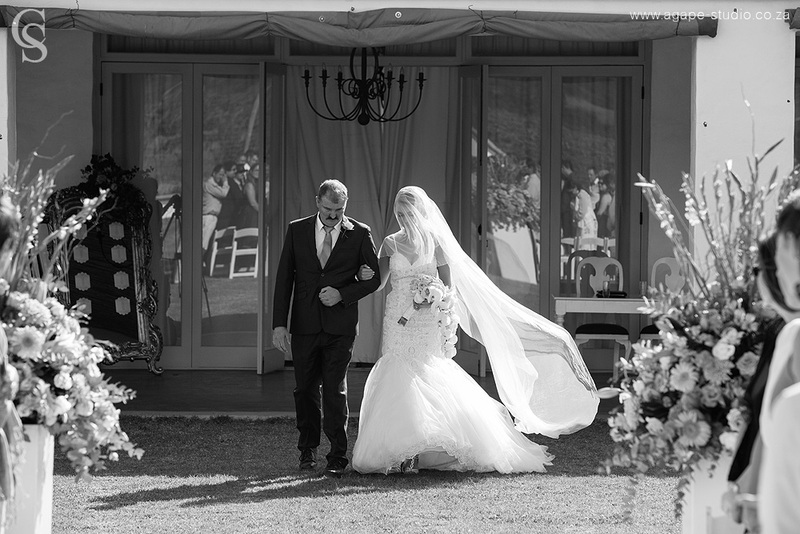 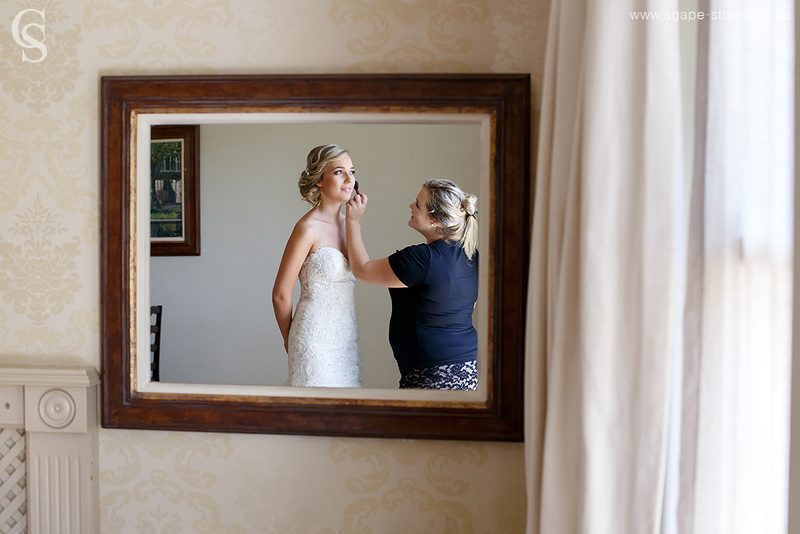 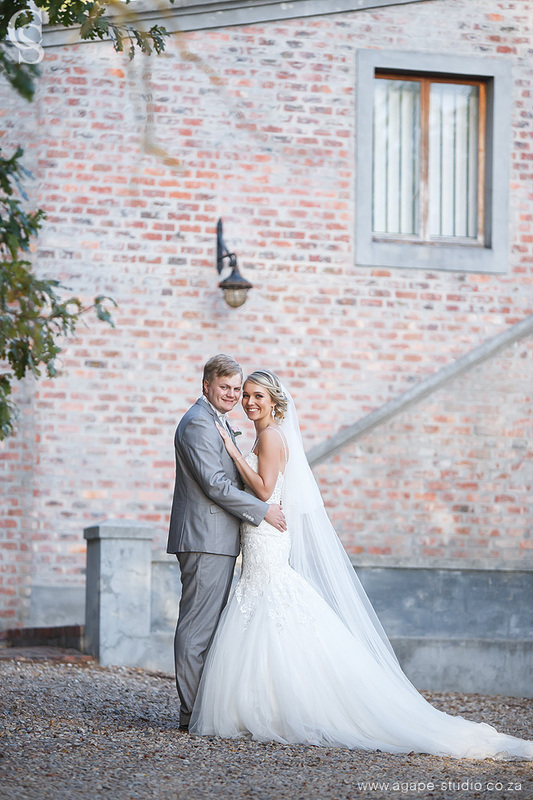 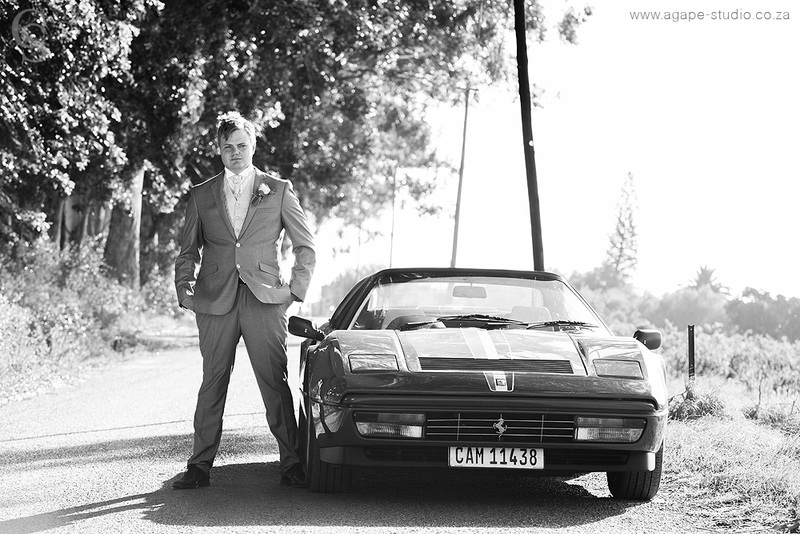 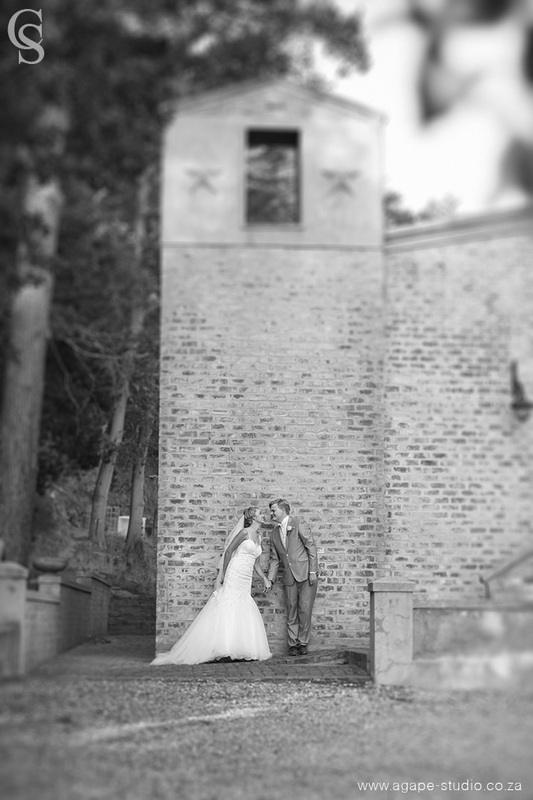 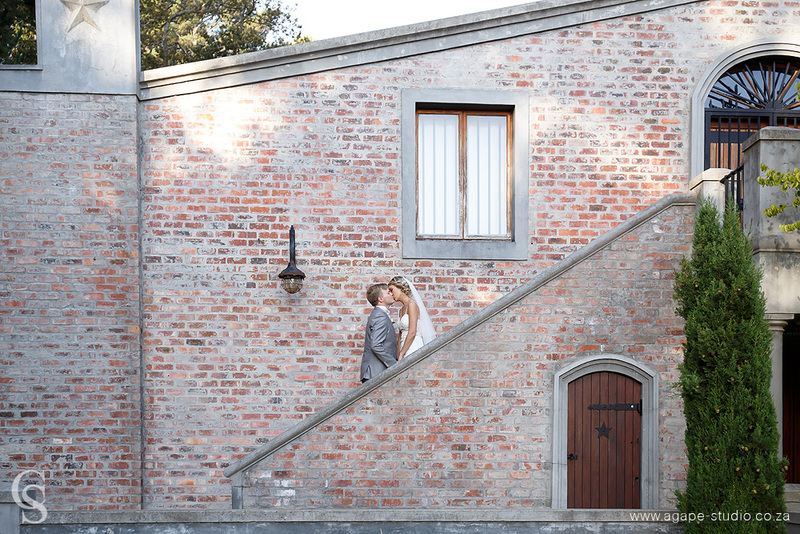 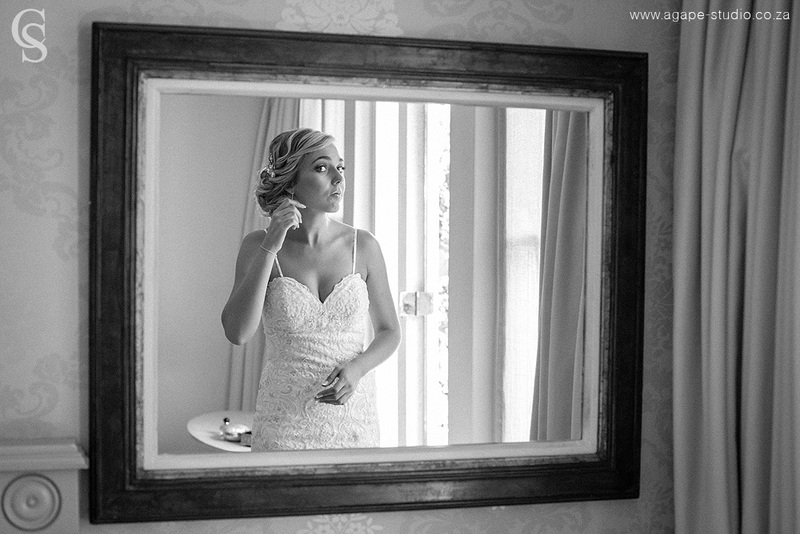 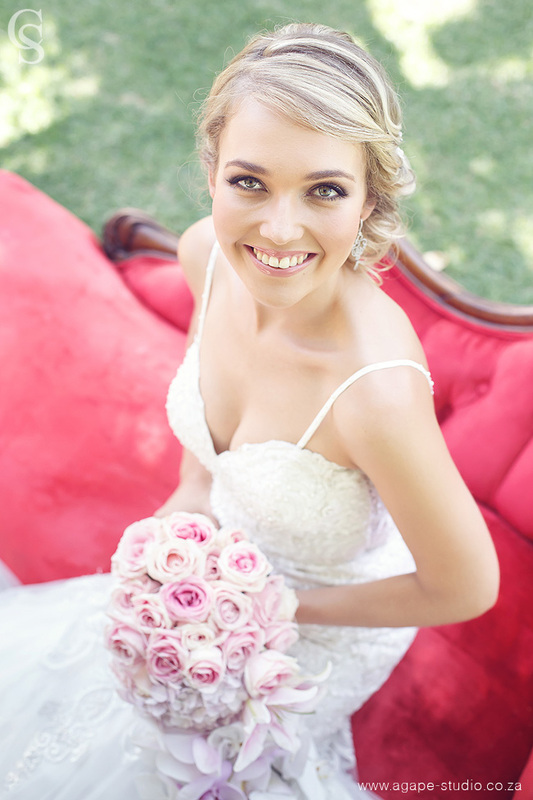 Enjoyed photographing yet another wedding at In The Vine in Somerset West. 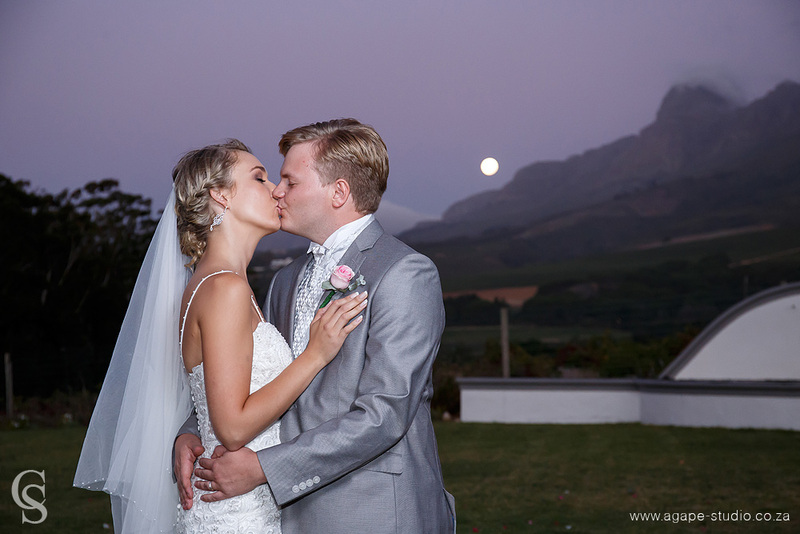 This time we were spoiled with an amazing full moonrise over the mountains. 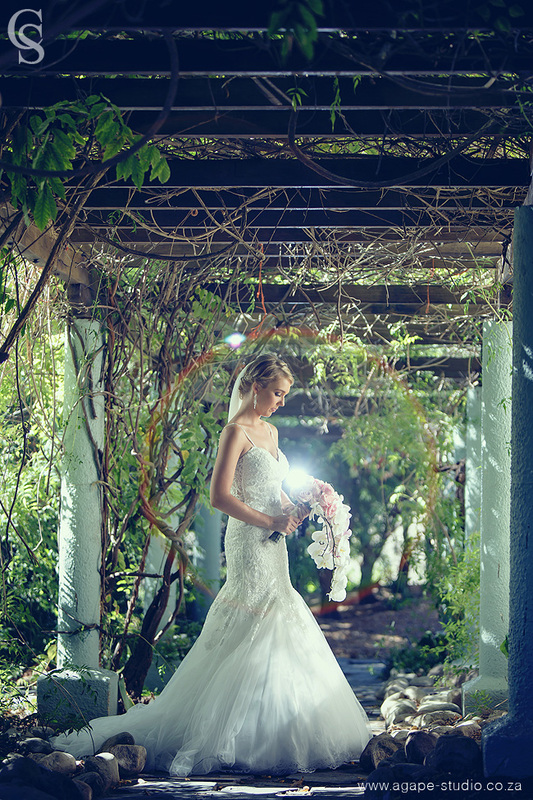 We took this opportunity to create some beautiful images. 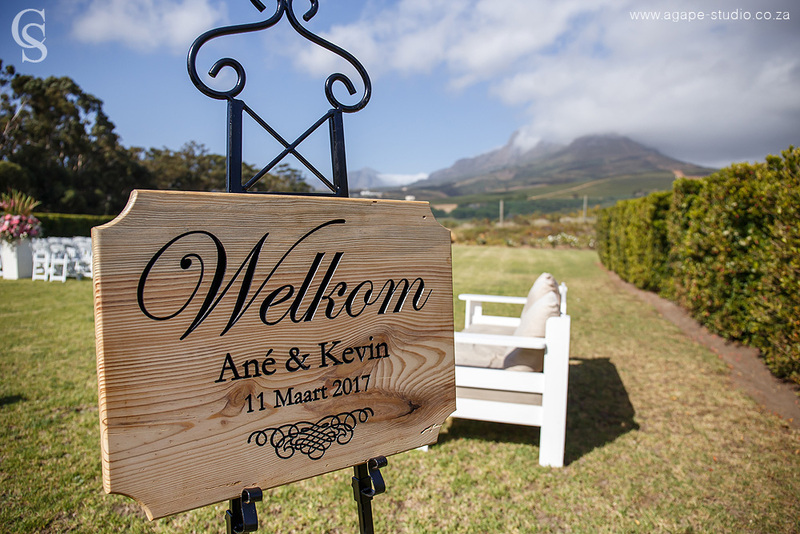 It was great photographing Kevin and Ané, they are just a super sweet couple. 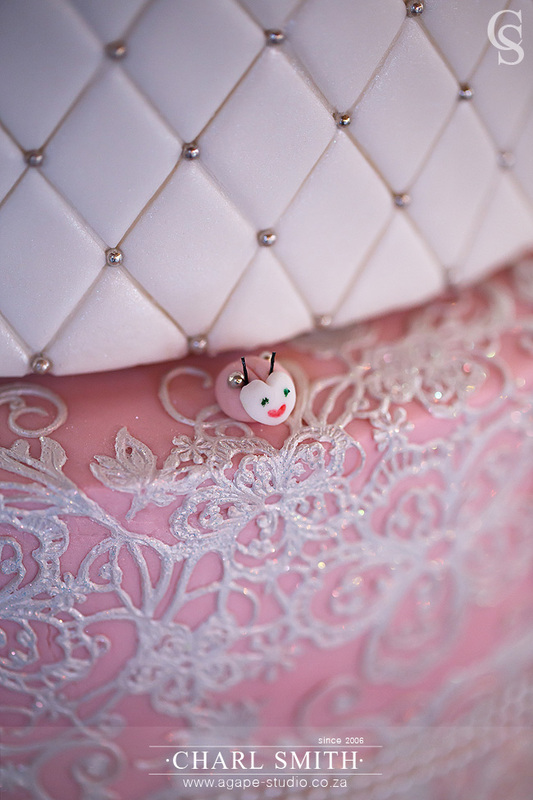 You will see later in the blog post an amazing wedding cake created by Ané's mother, WOW. 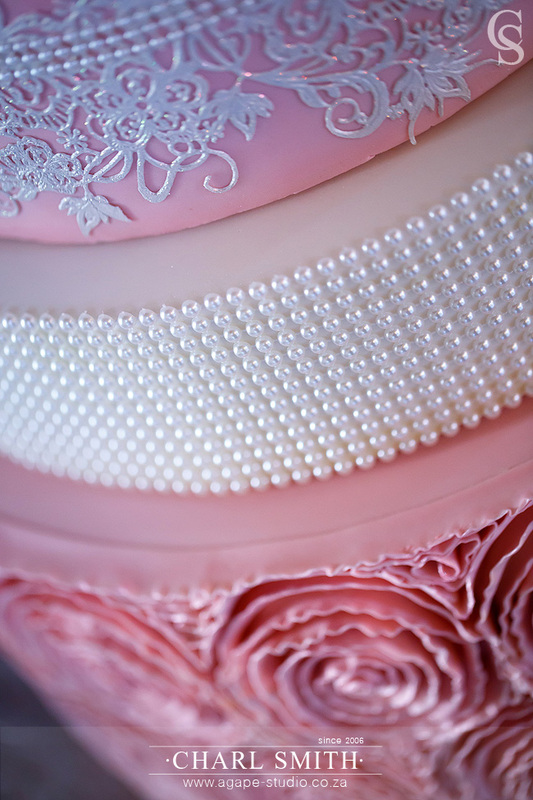 The detail on this cake is just insane. 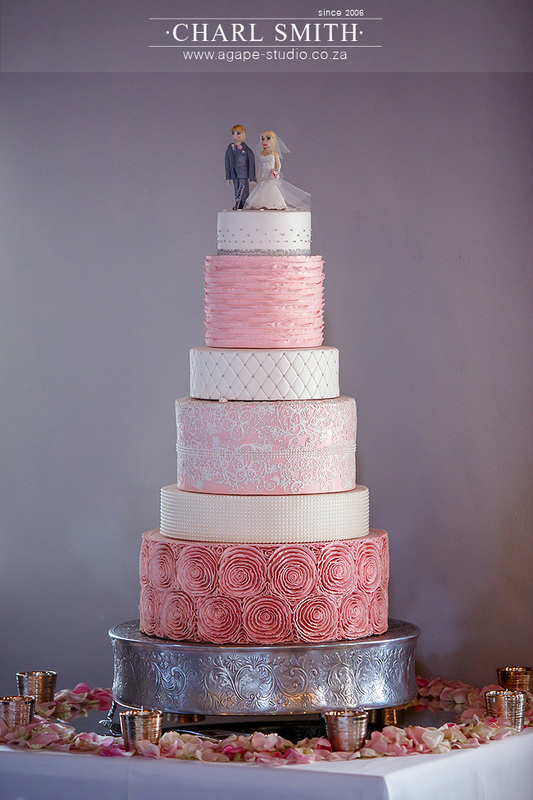 WOW, what a wedding cake. 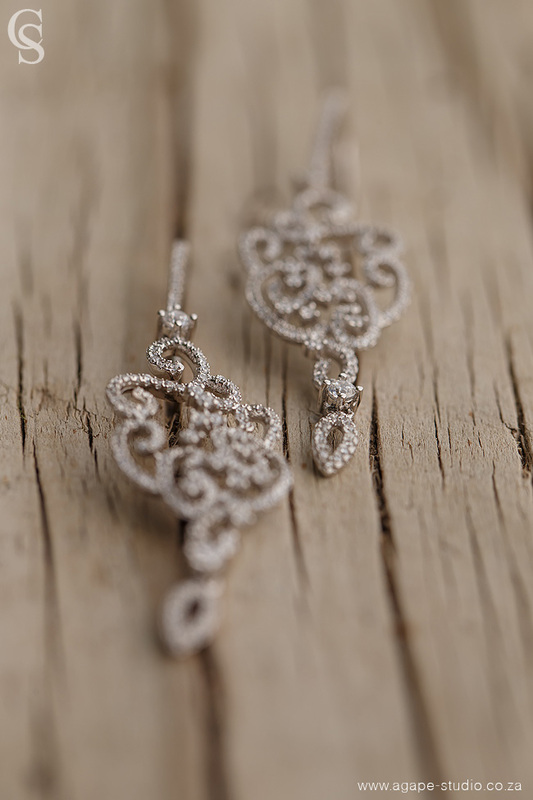 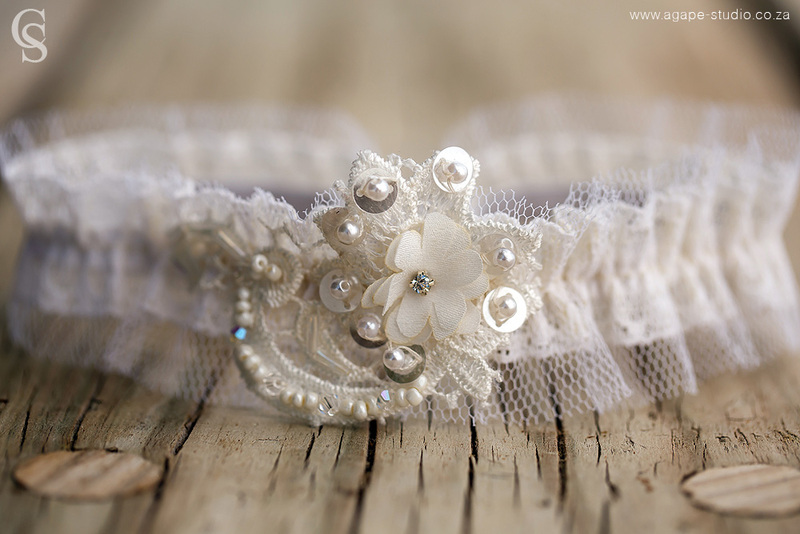 Love the detail. 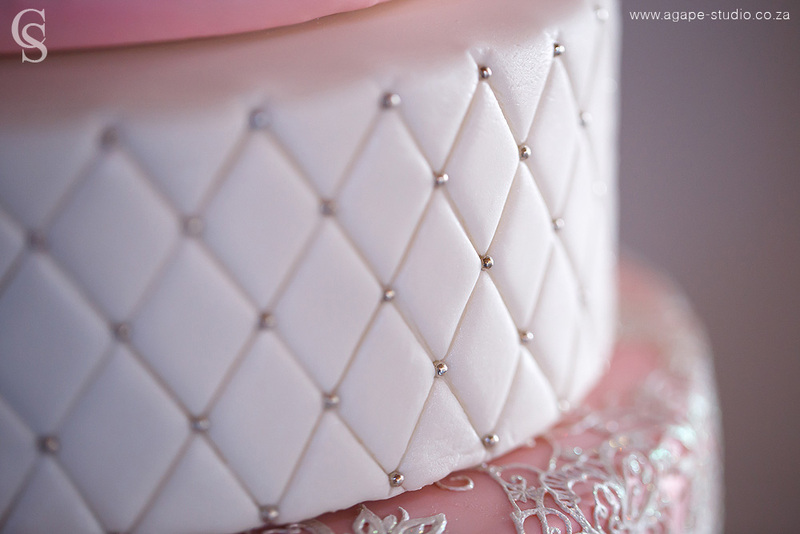 This amazing cake was created by Ané's mother.